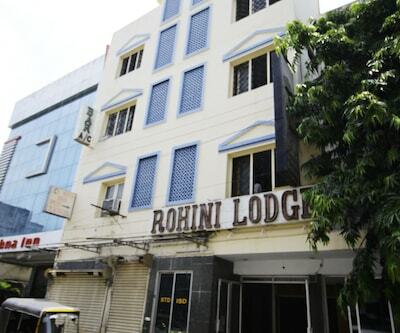 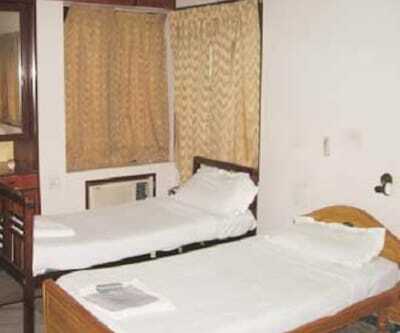 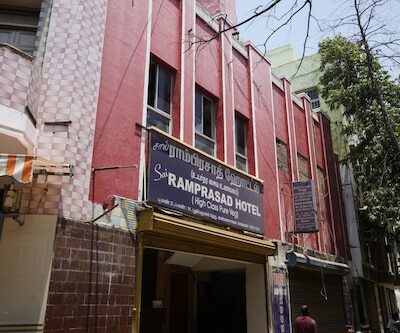 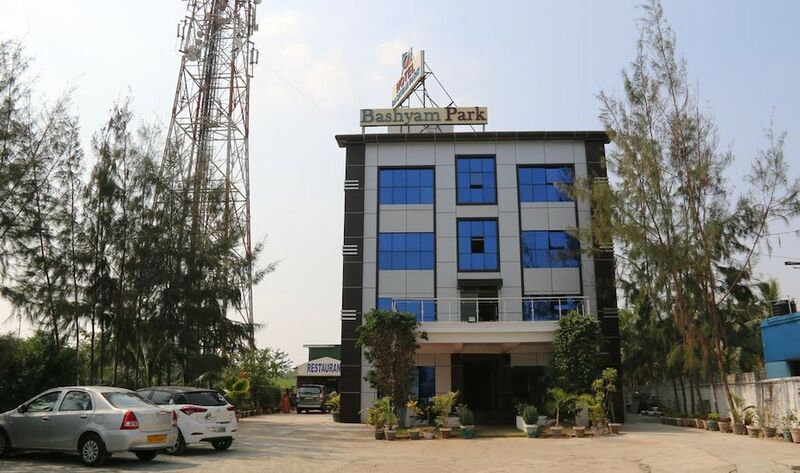 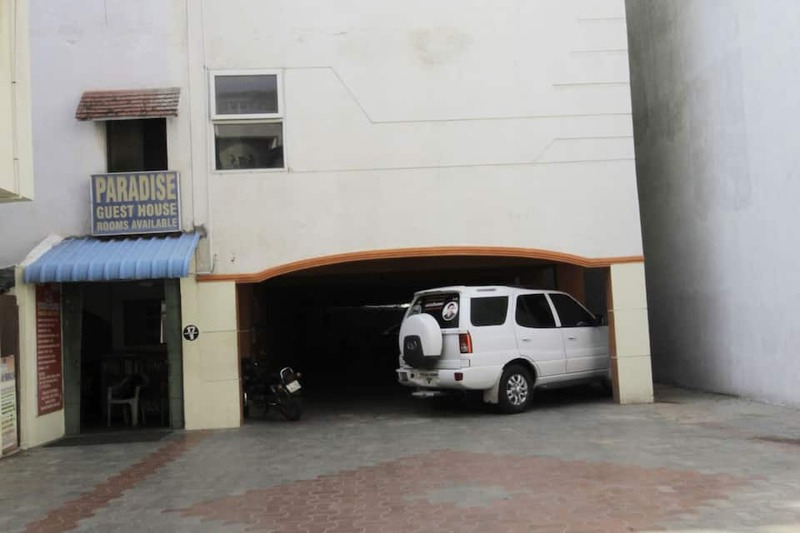 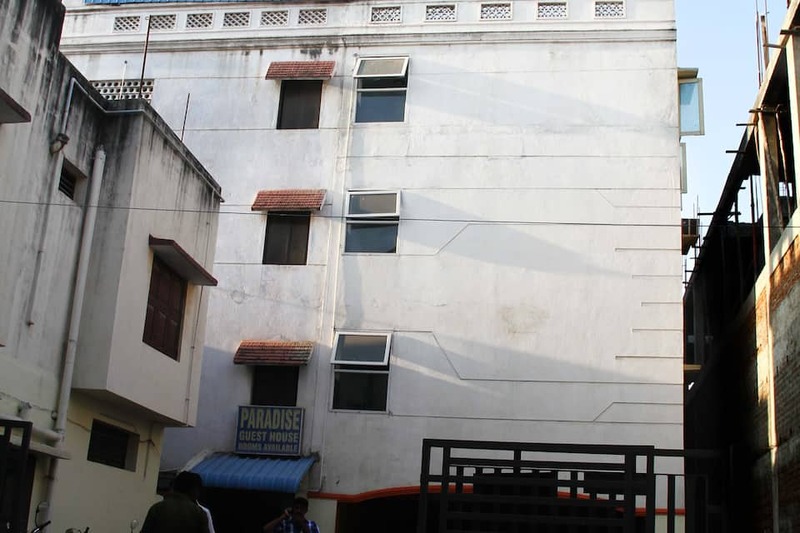 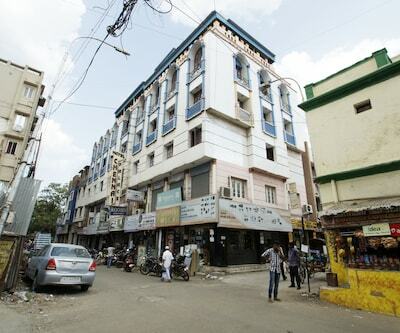 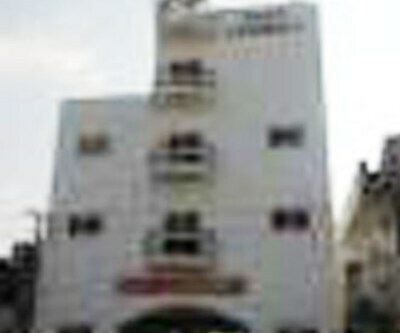 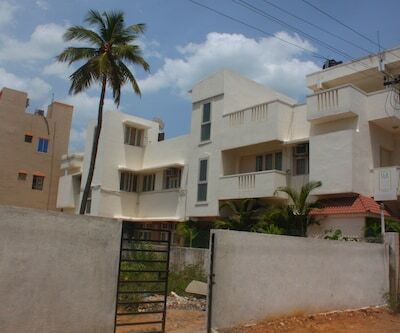 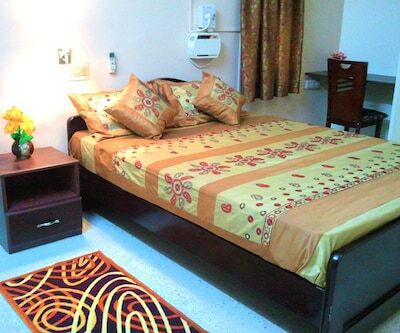 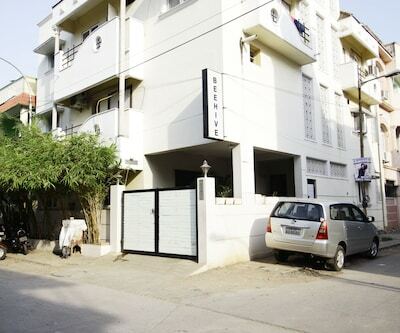 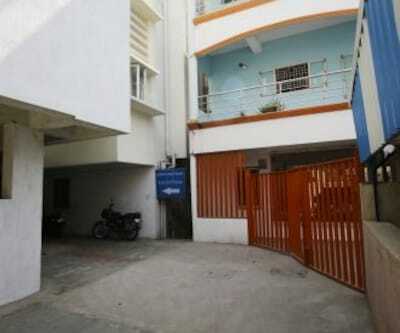 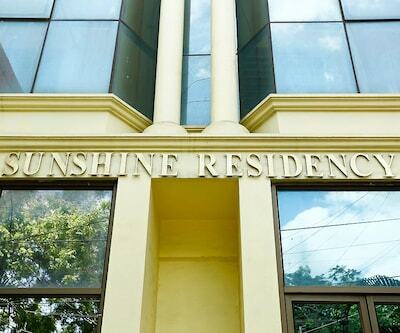 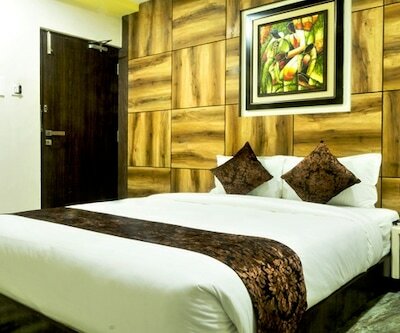 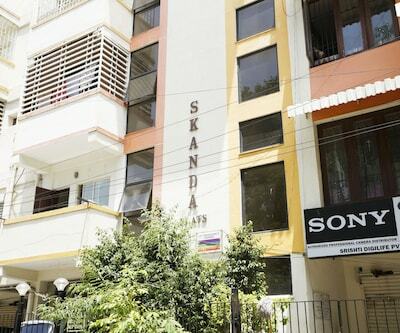 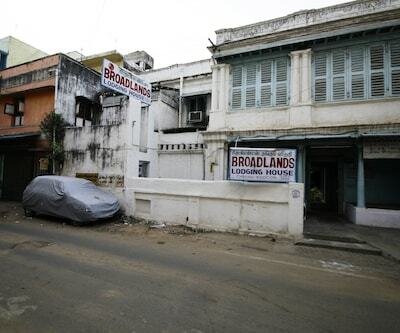 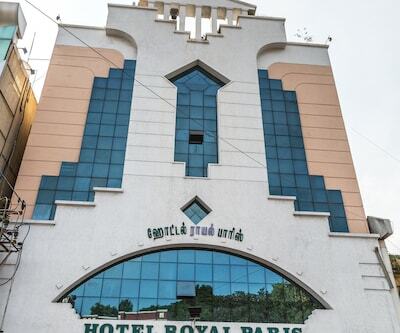 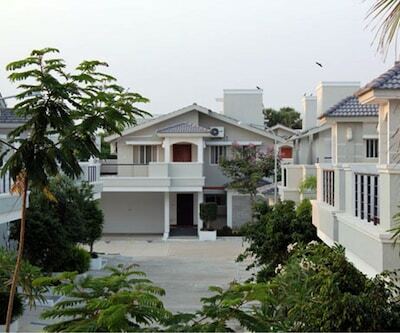 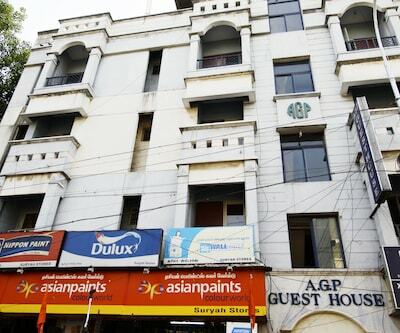 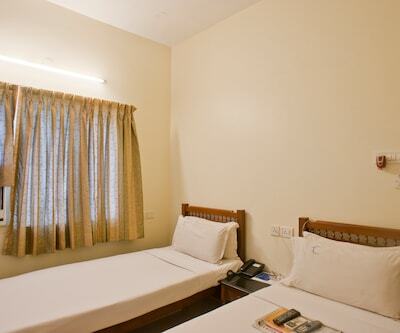 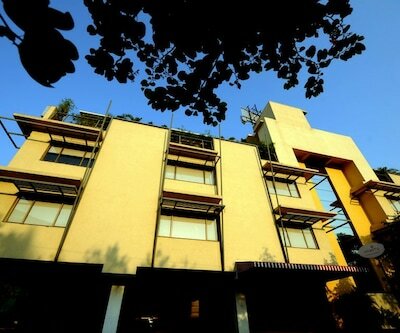 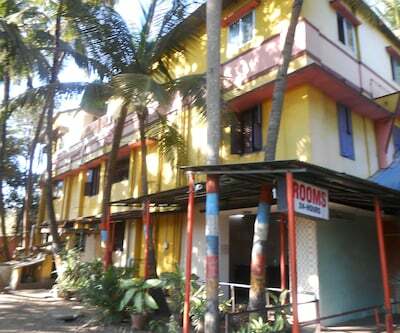 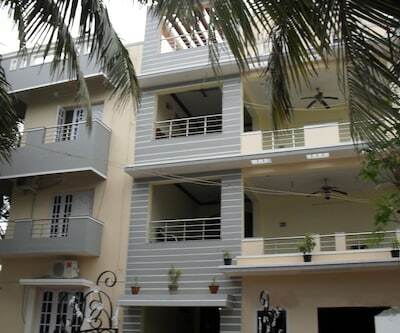 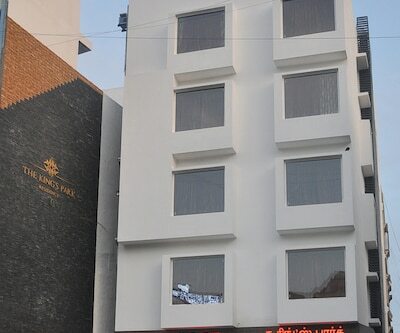 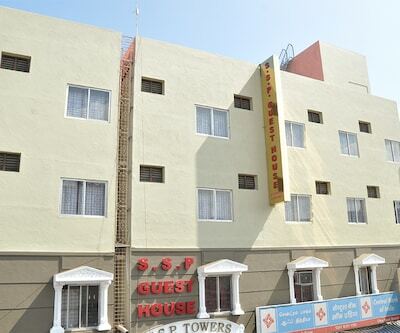 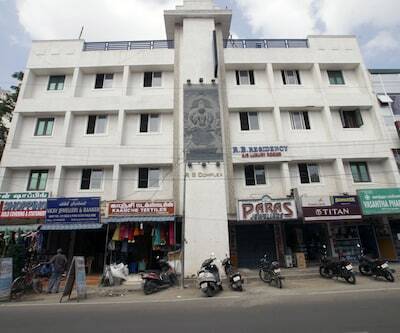 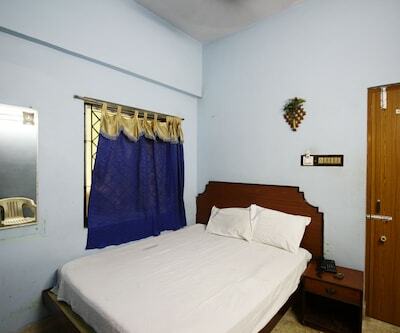 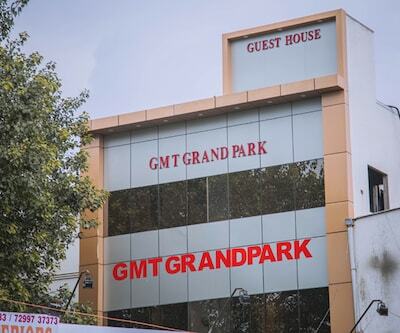 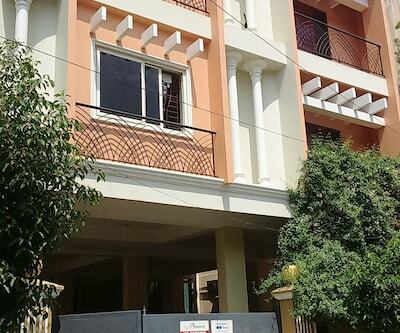 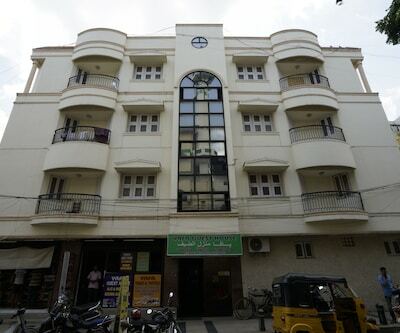 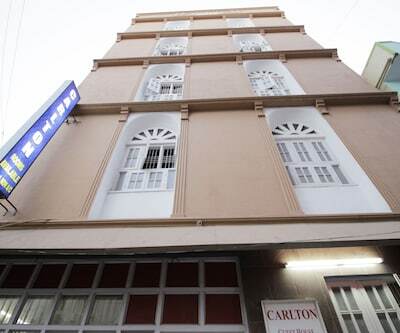 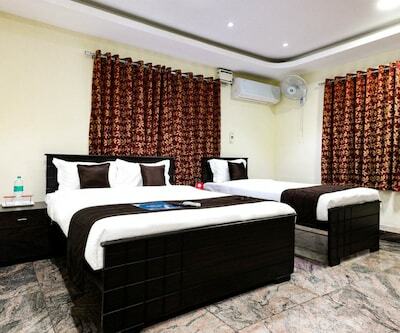 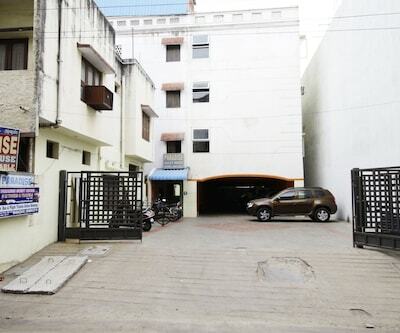 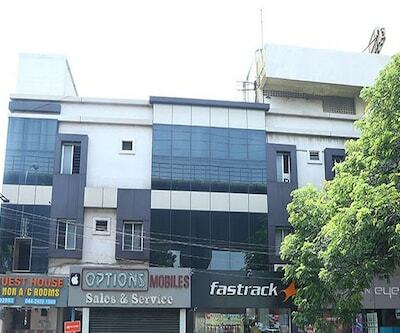 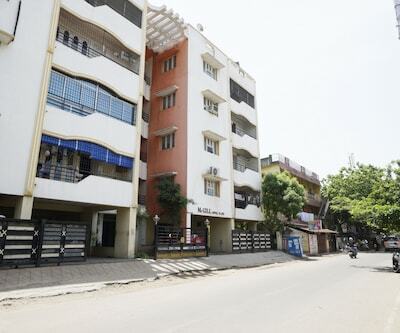 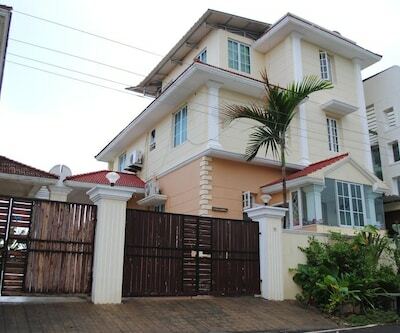 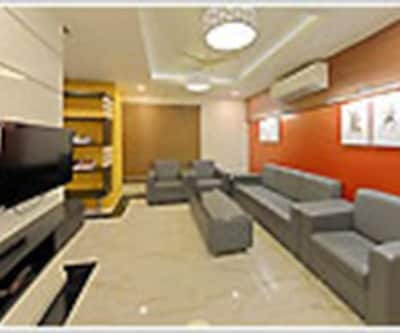 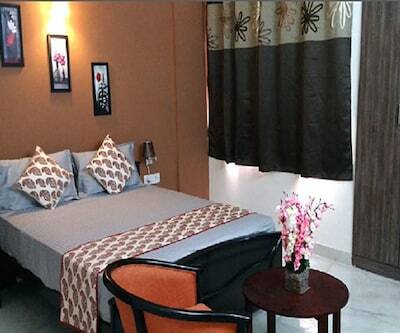 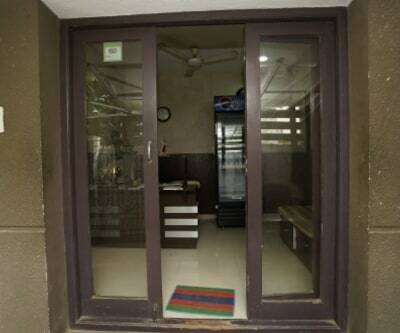 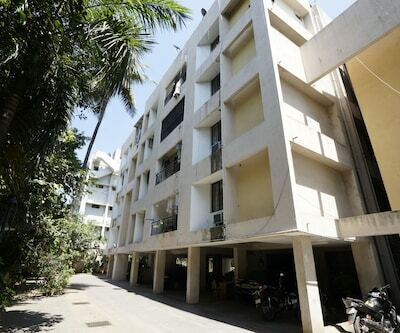 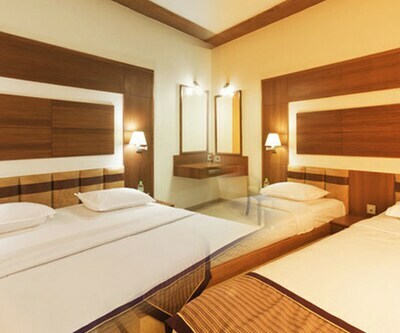 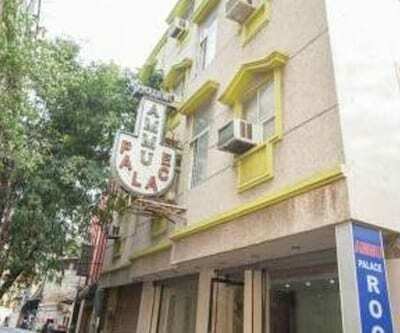 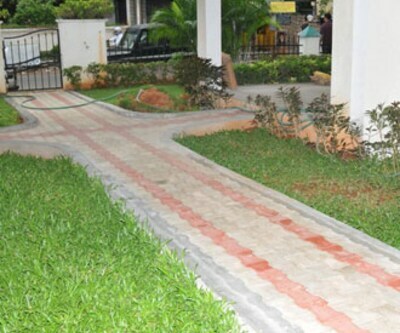 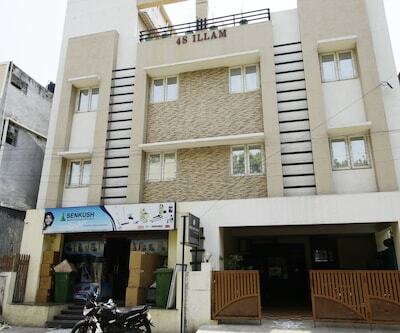 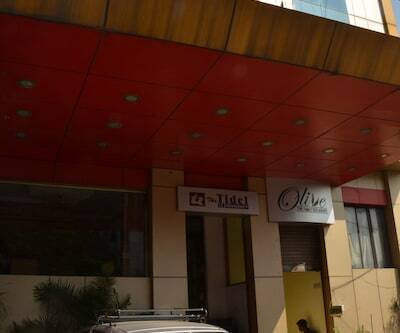 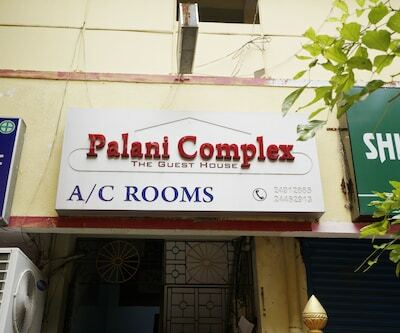 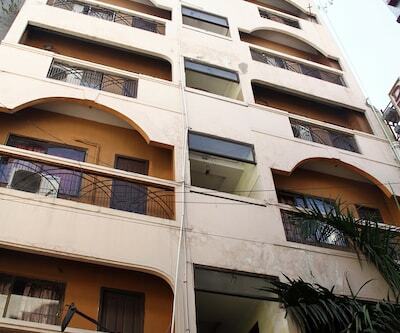 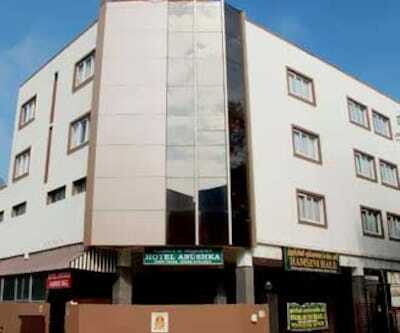 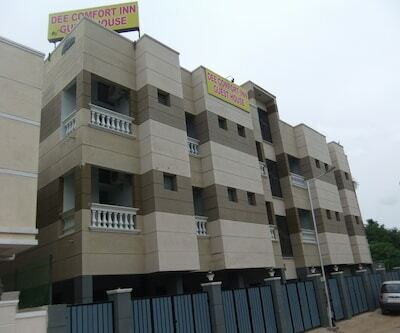 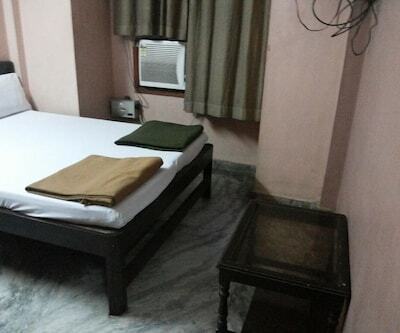 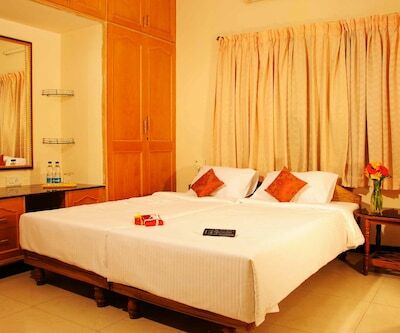 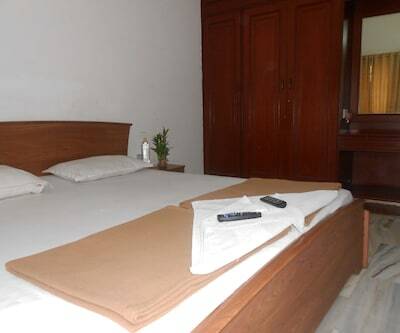 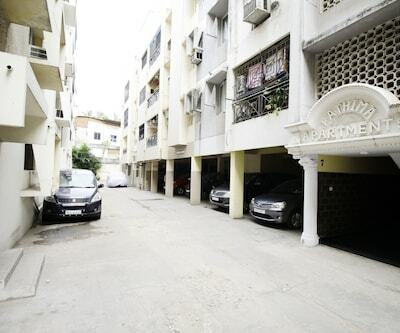 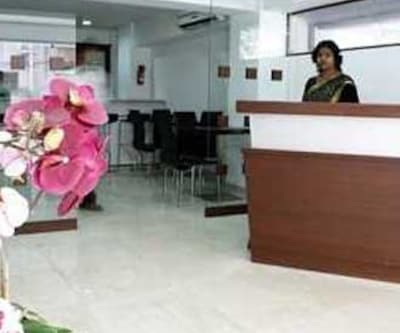 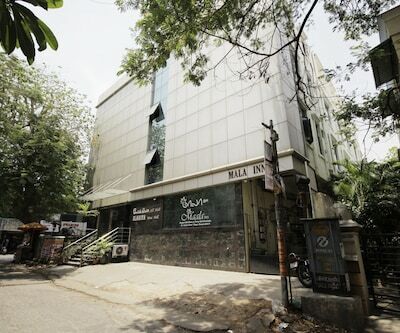 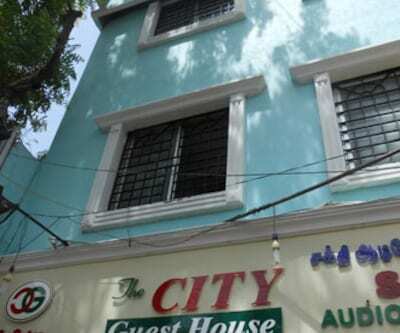 Paradise Guest House is an accommodation in Chennai that provides Wi-Fi internet access to its guests. 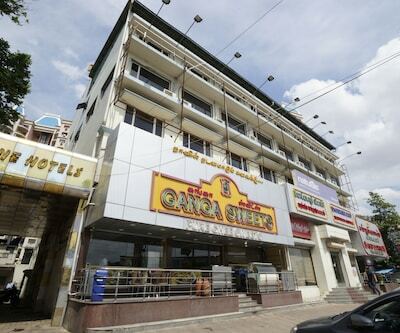 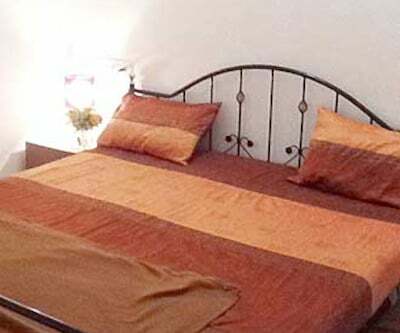 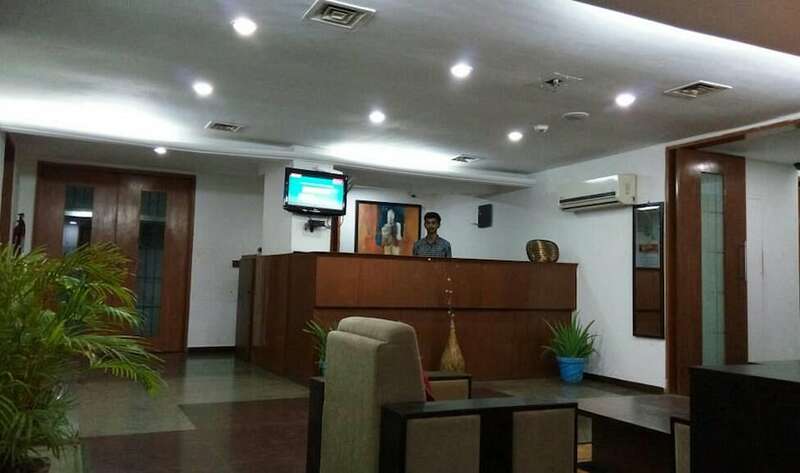 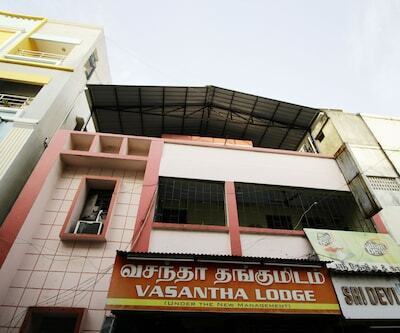 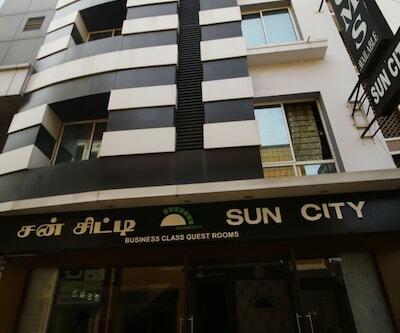 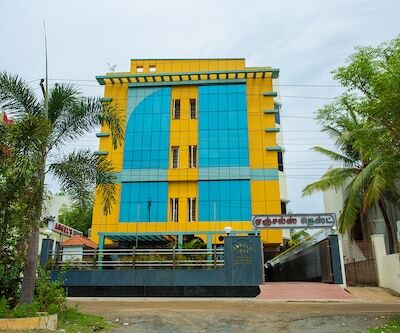 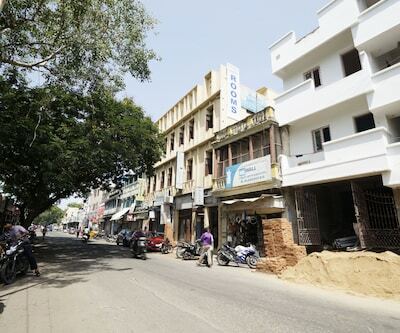 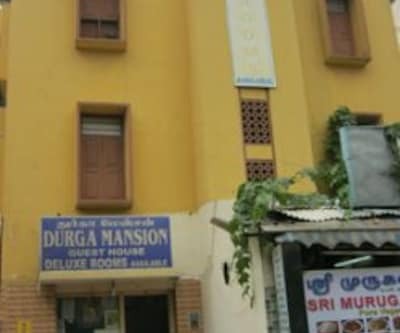 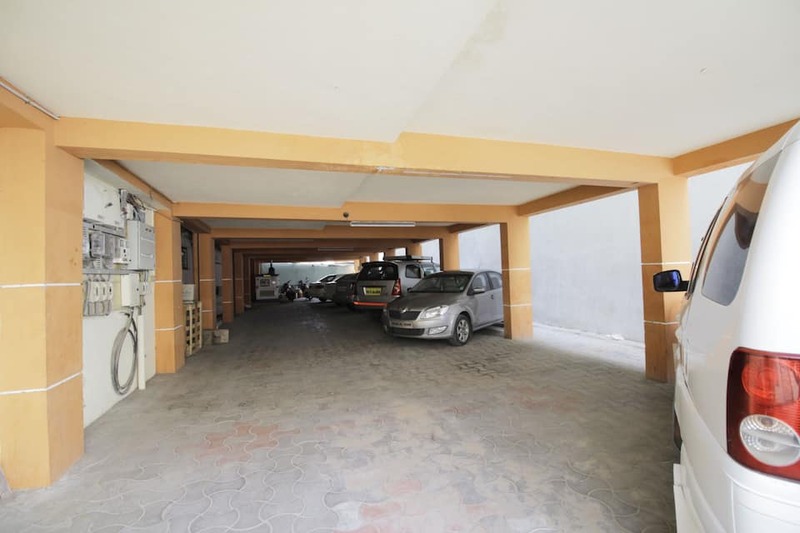 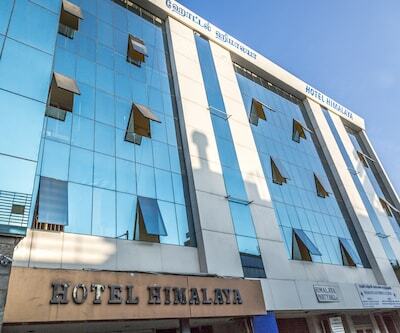 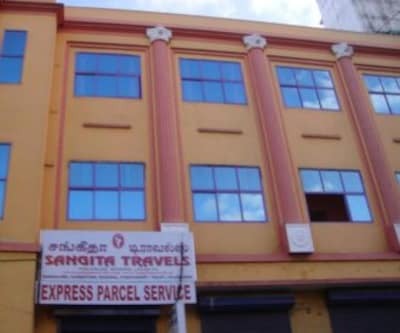 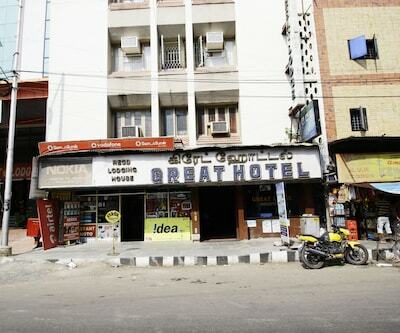 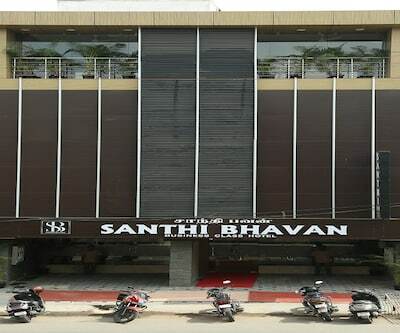 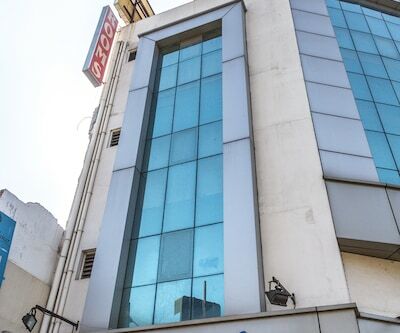 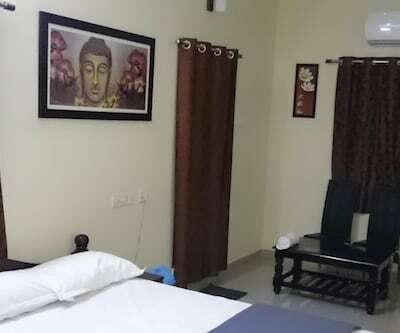 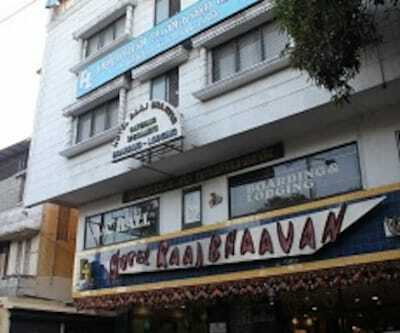 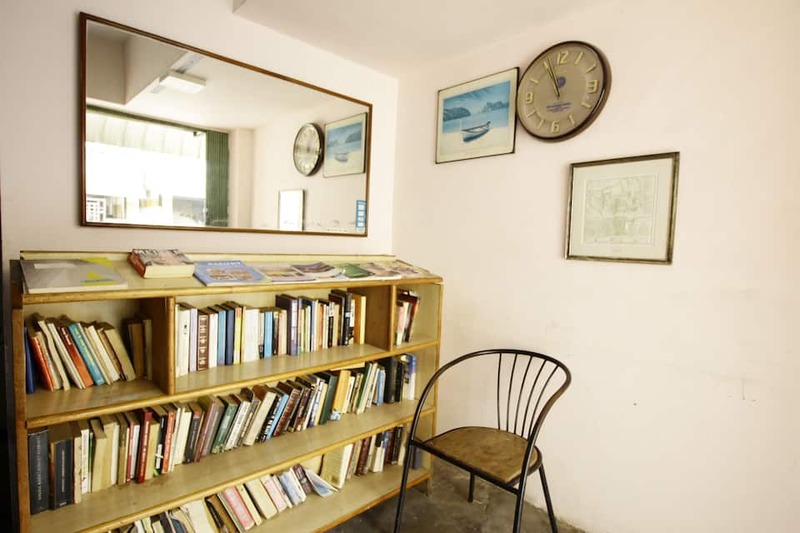 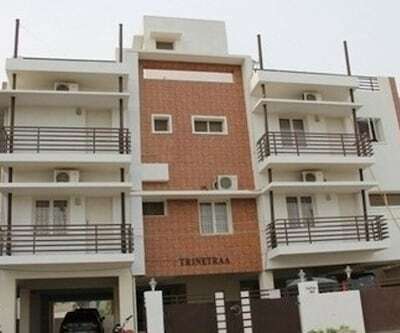 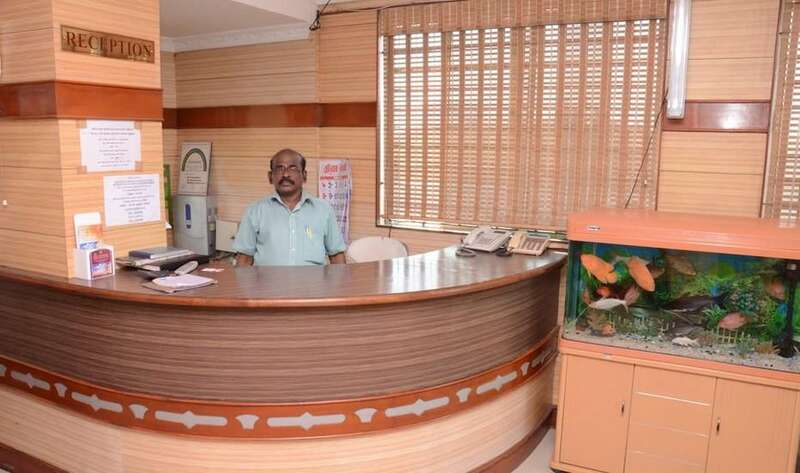 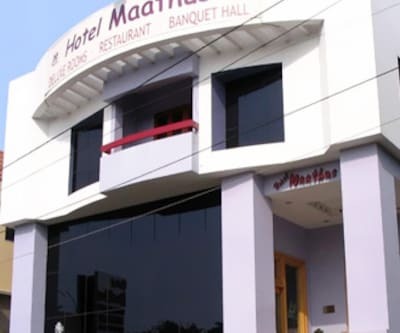 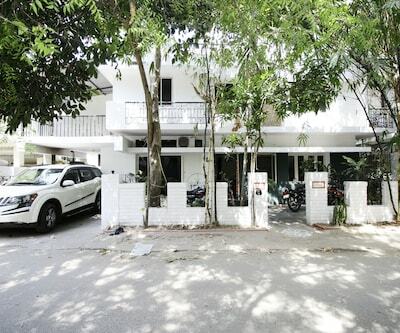 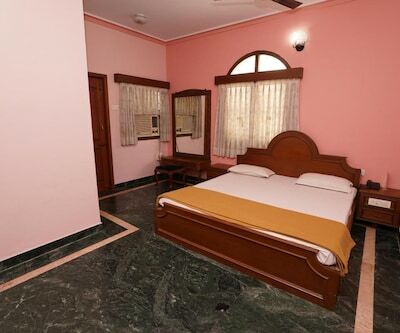 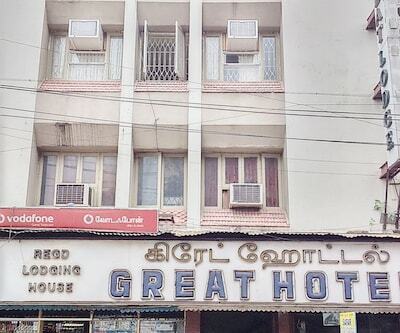 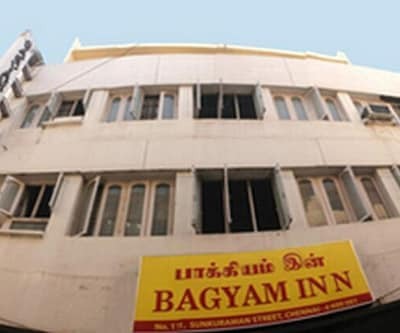 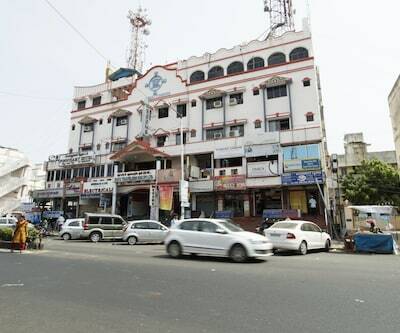 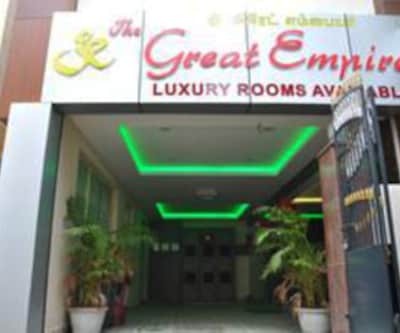 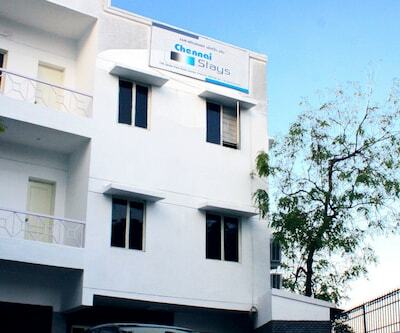 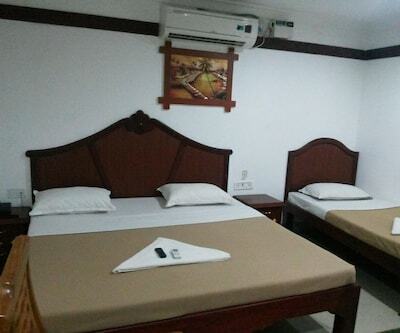 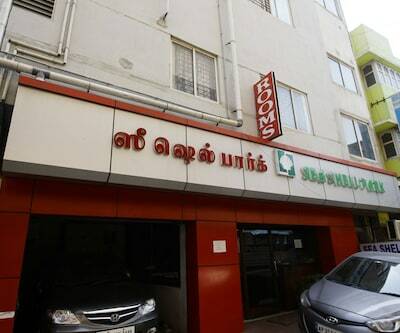 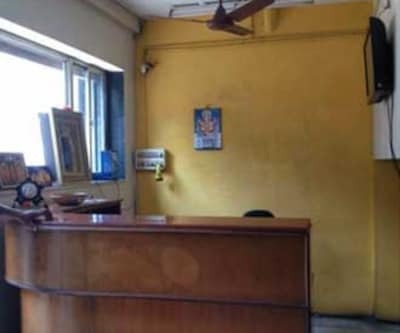 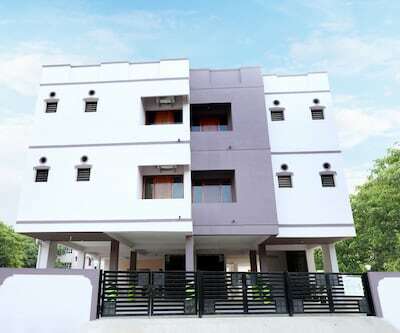 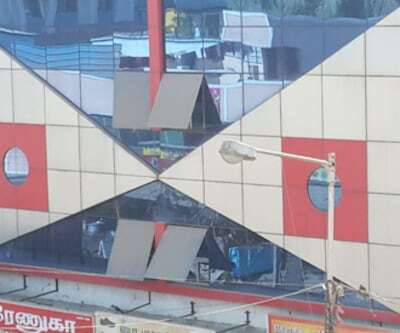 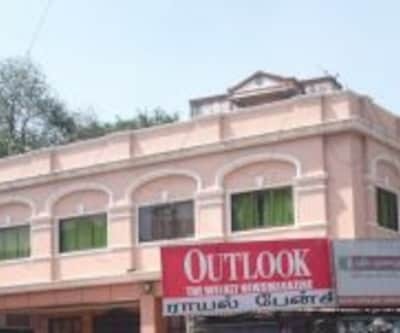 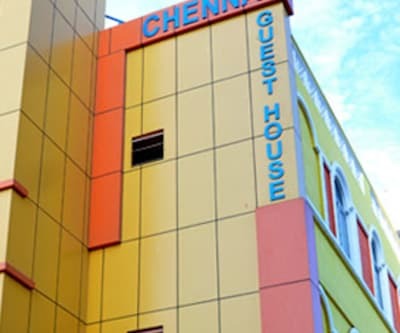 It is located at 7 km from the Mambalam Railway Station and is accessible from the Marina Beach (2 km).The guesthouse has AC and non-AC guestrooms with attached baths. 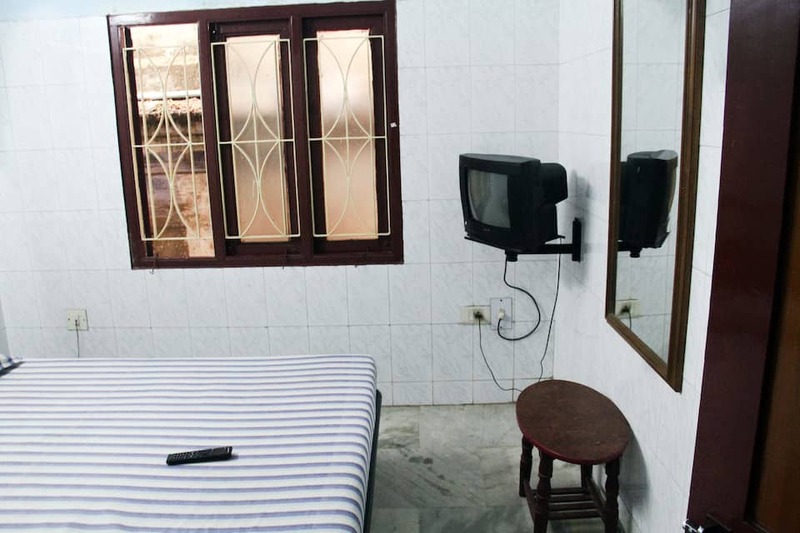 All the rooms have flat screen TVs, refrigerators, tea/coffee makers and intercoms. 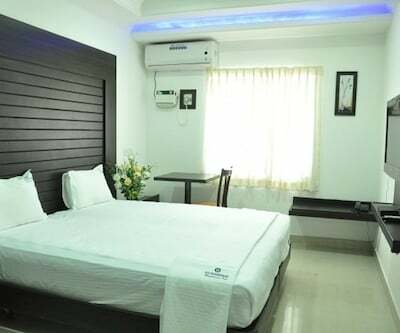 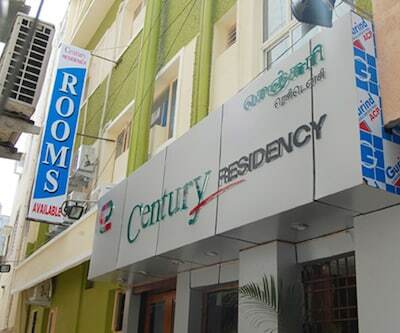 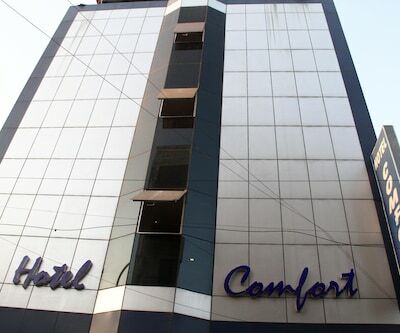 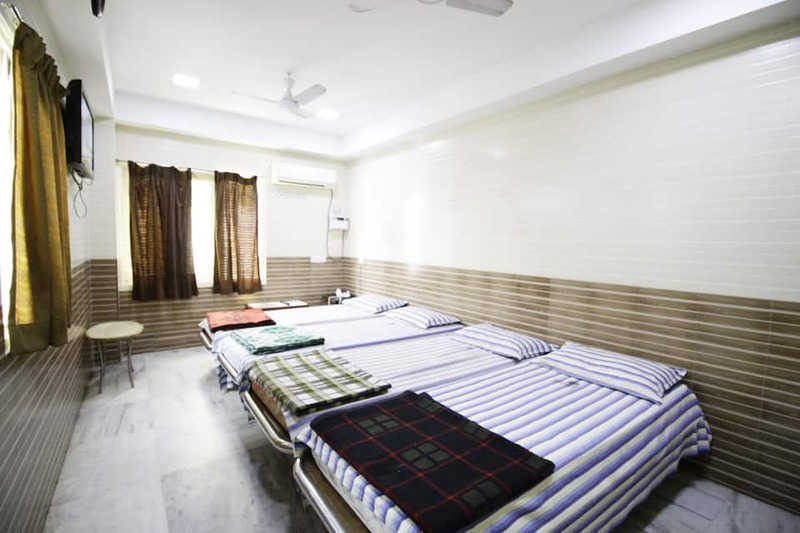 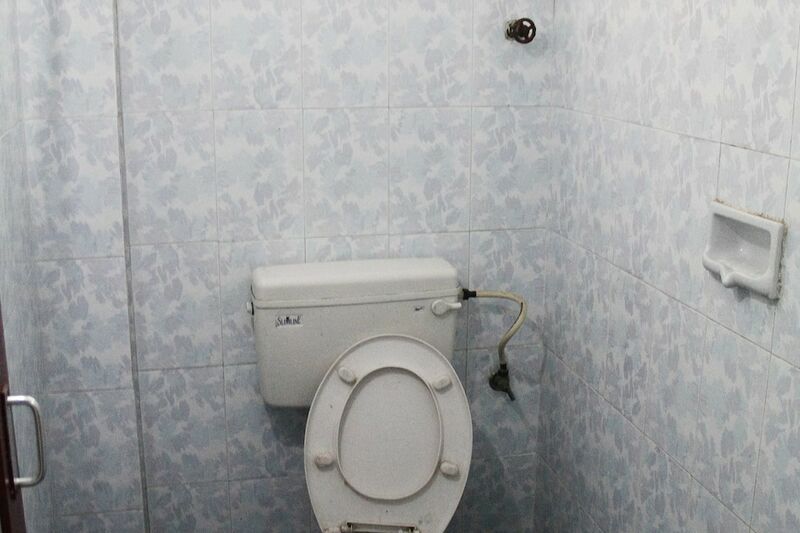 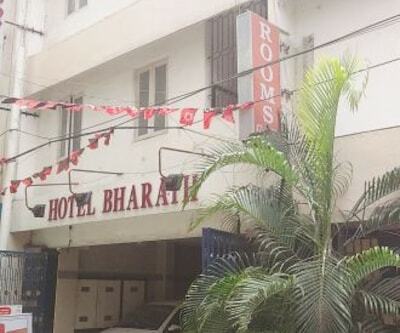 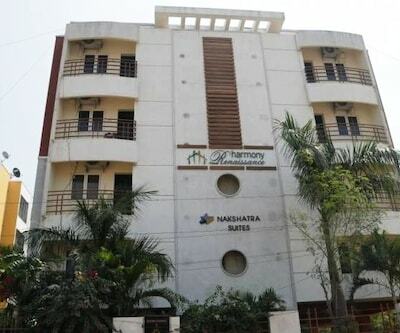 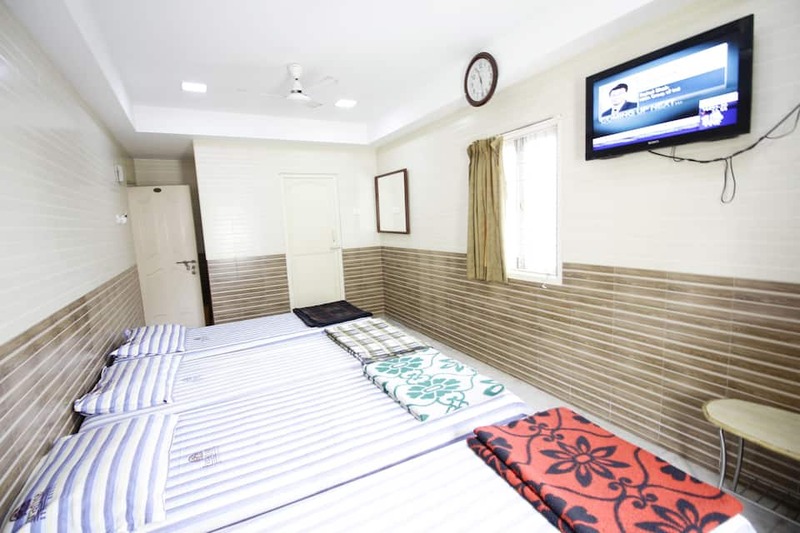 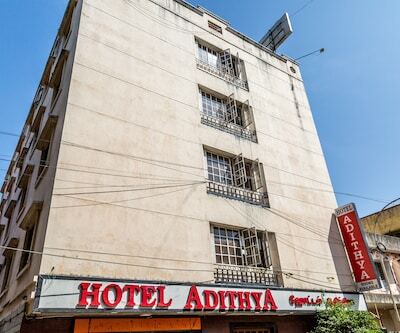 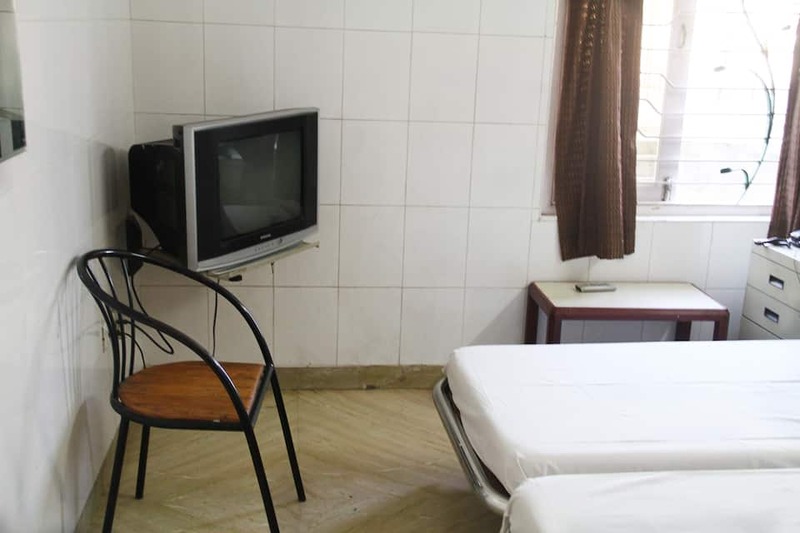 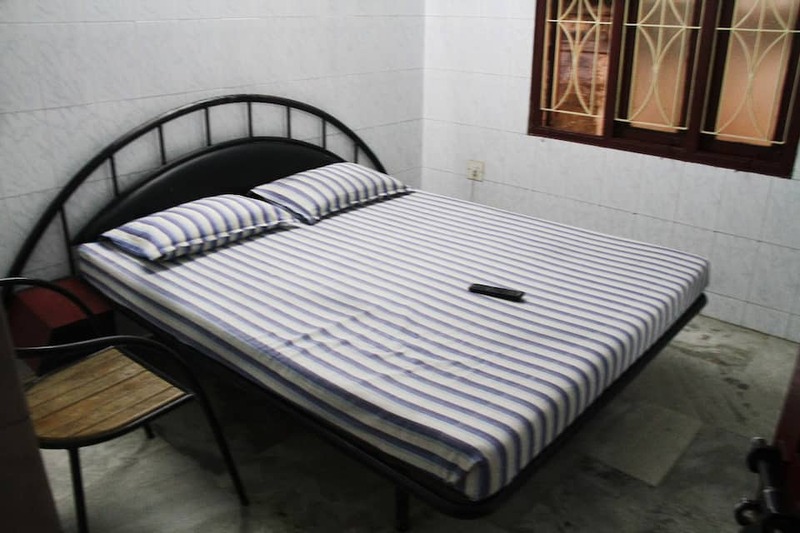 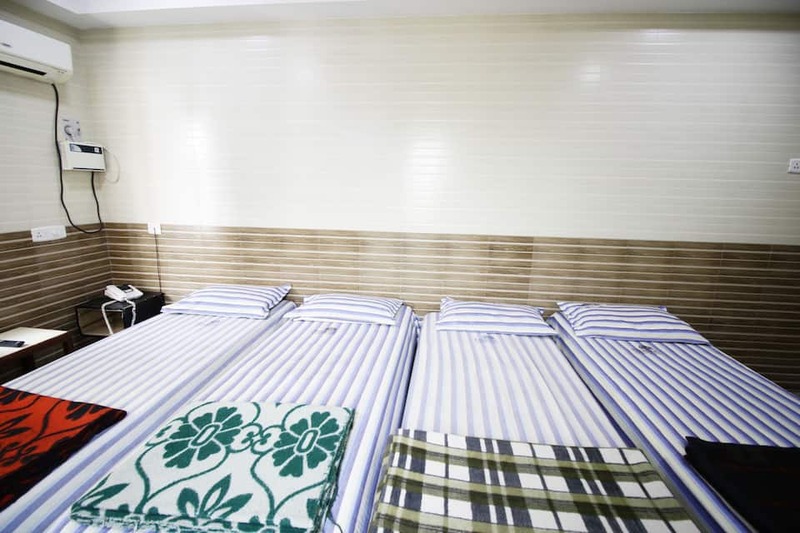 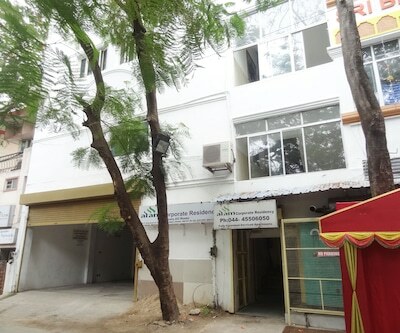 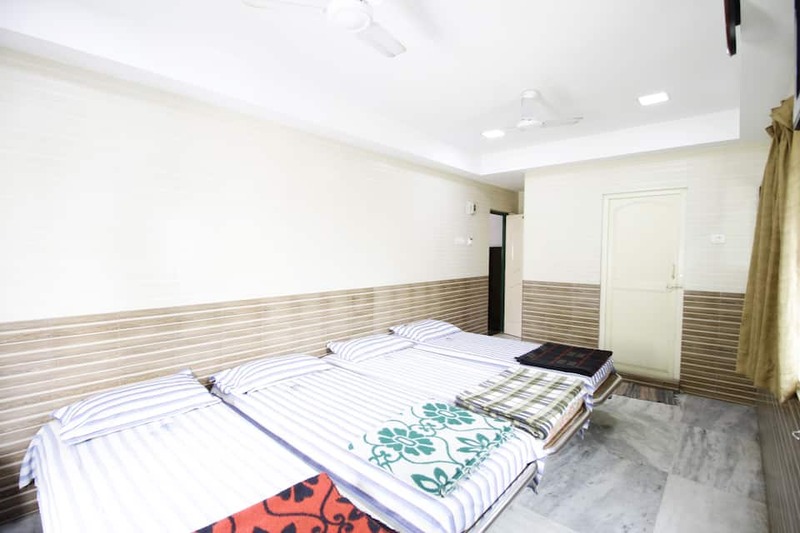 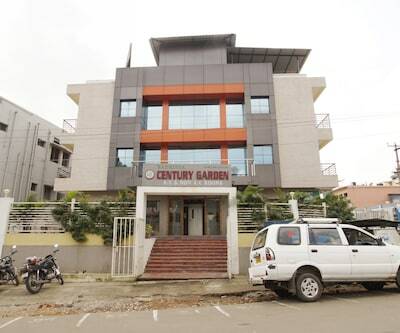 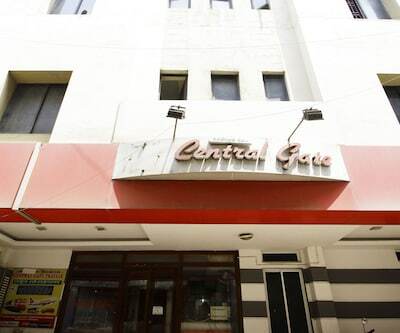 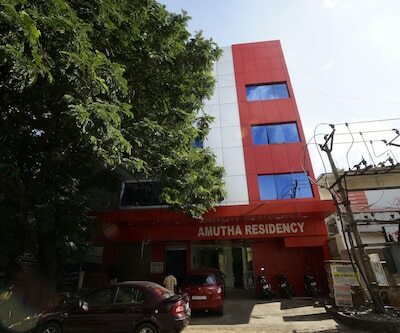 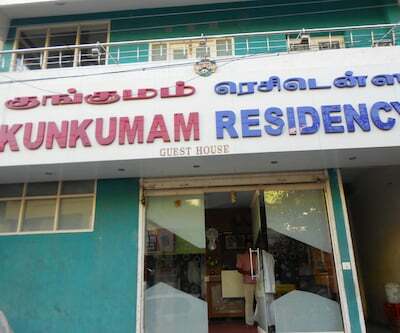 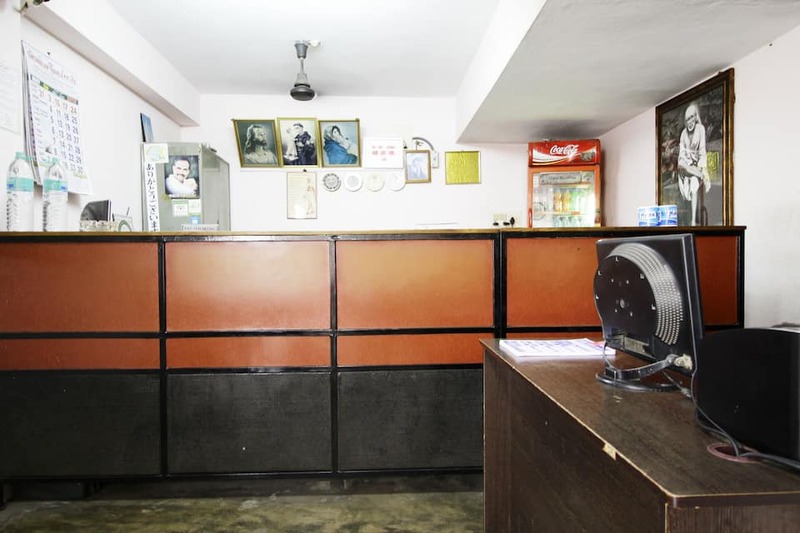 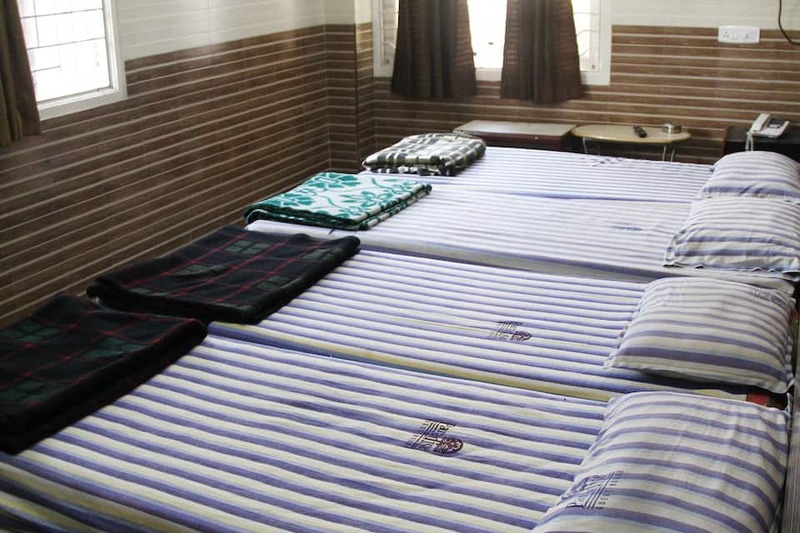 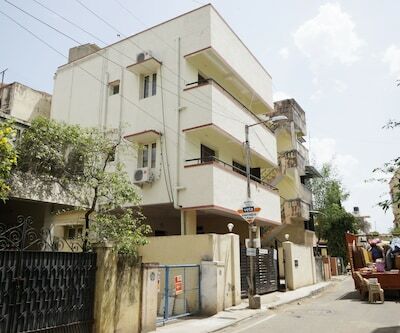 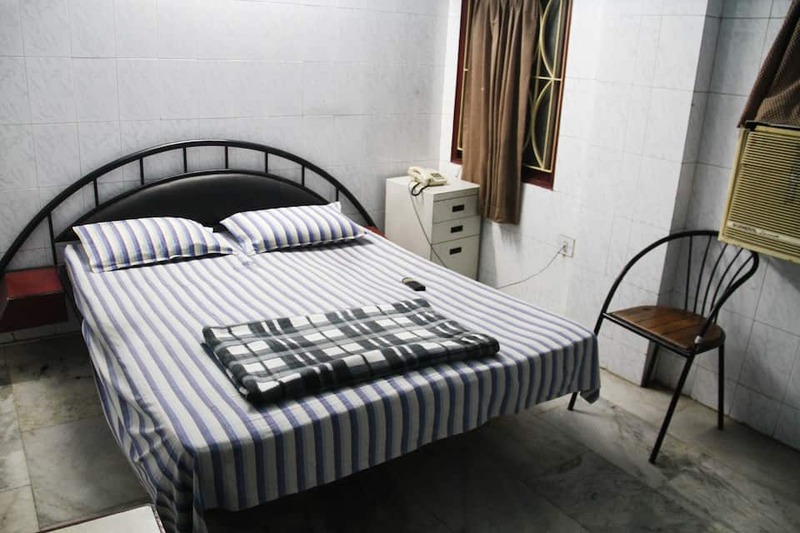 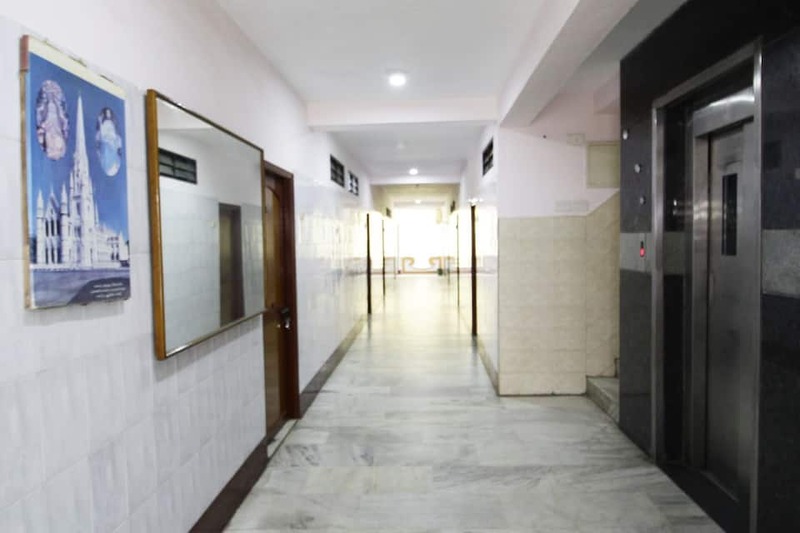 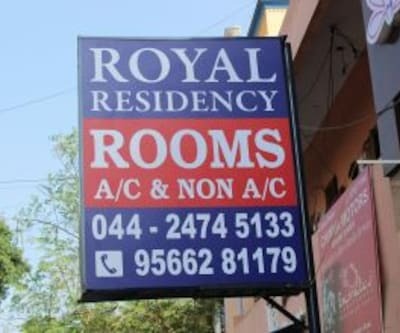 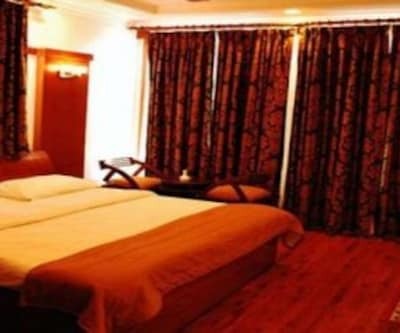 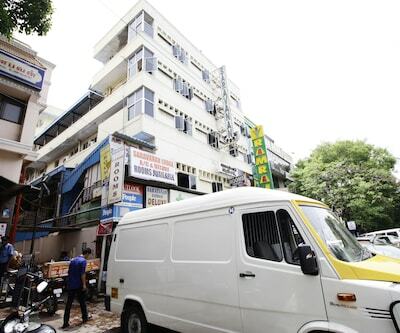 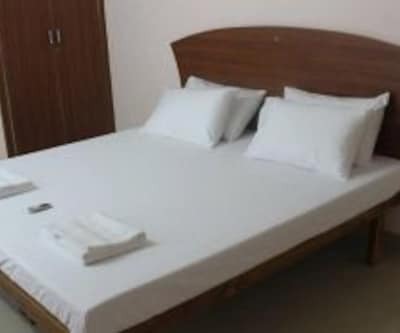 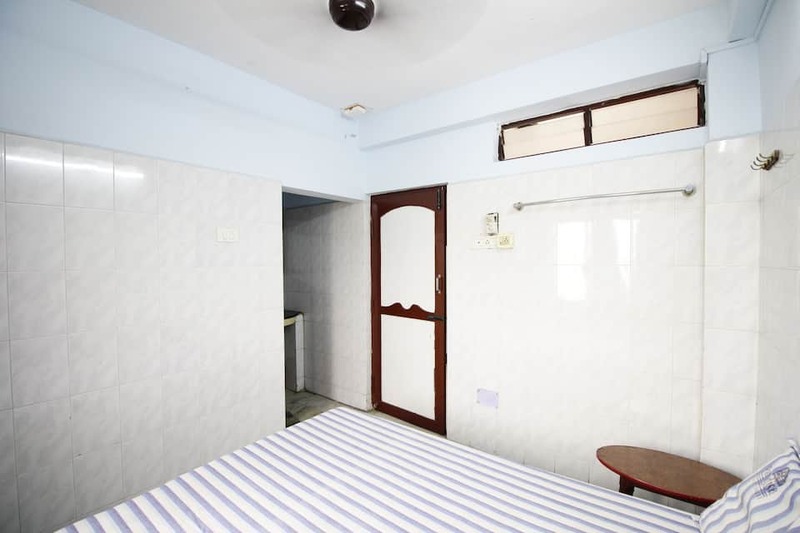 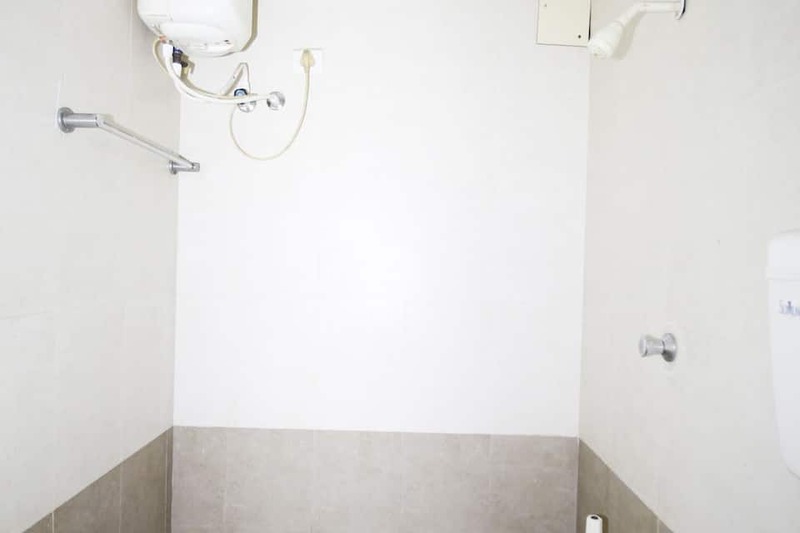 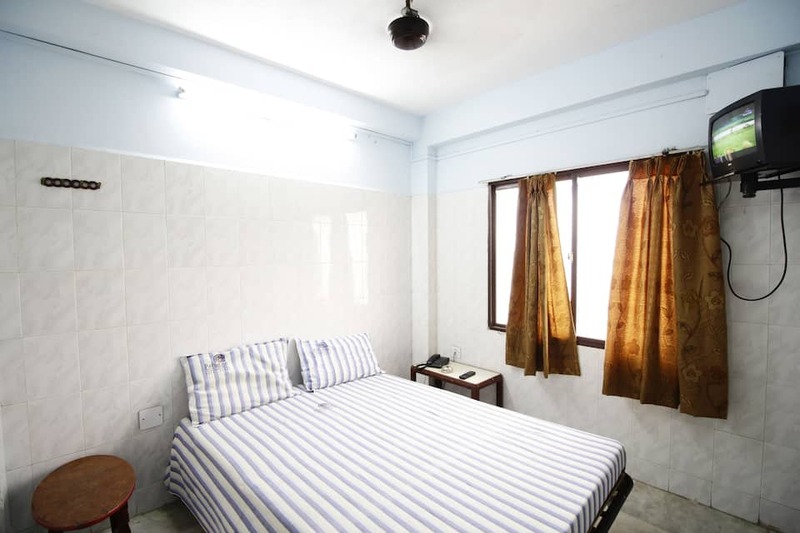 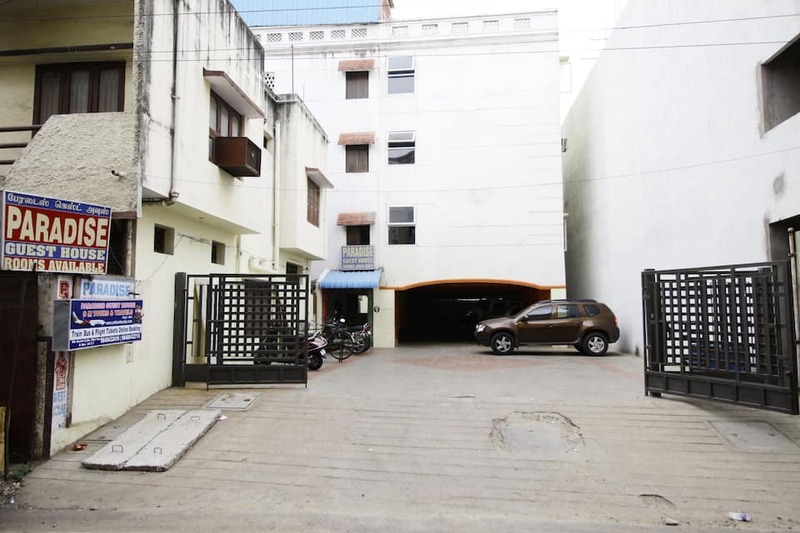 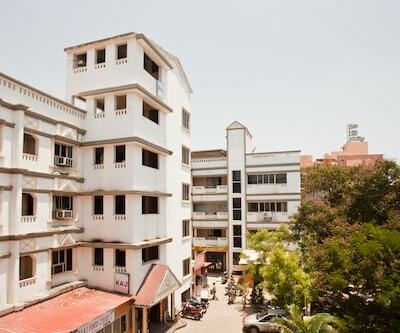 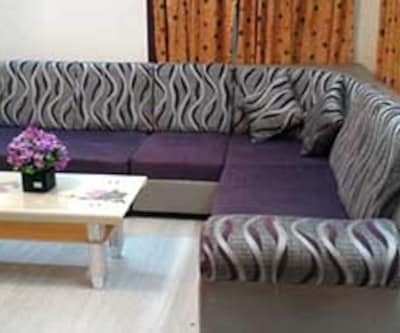 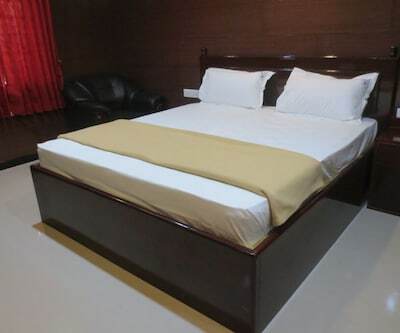 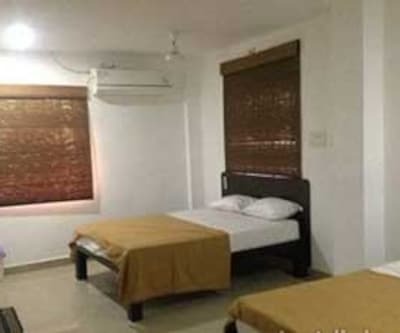 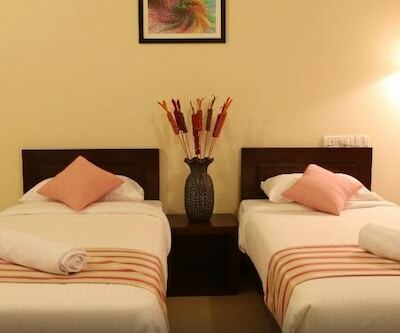 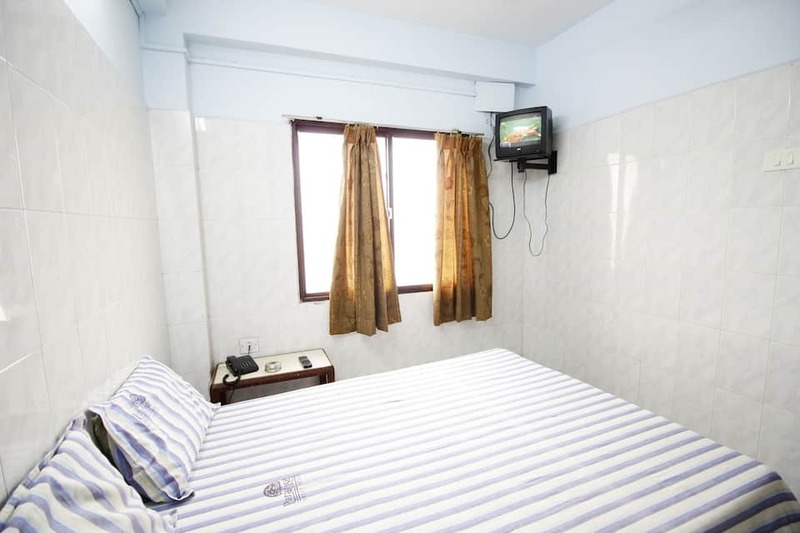 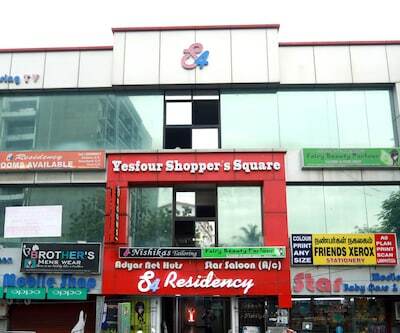 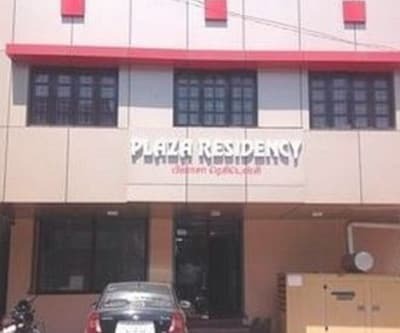 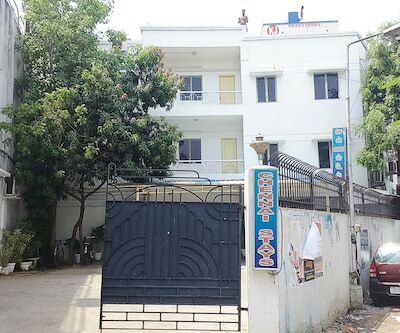 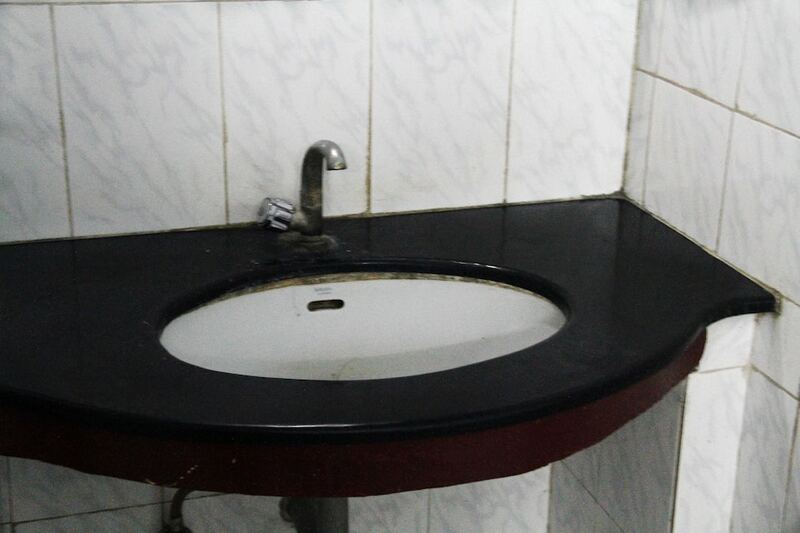 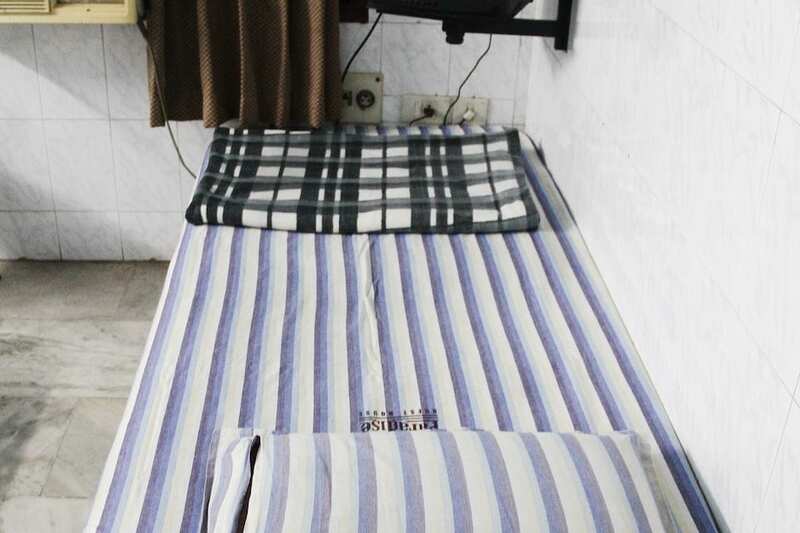 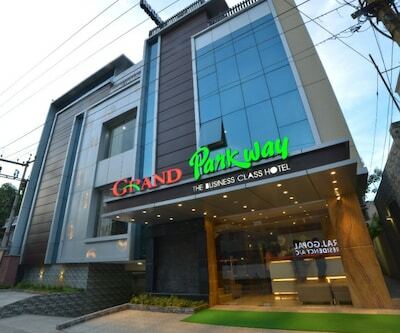 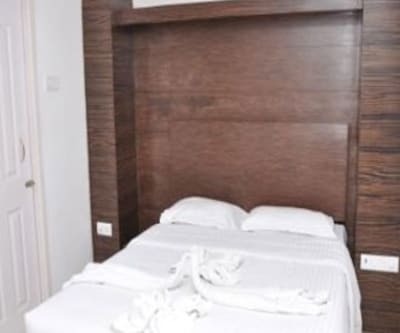 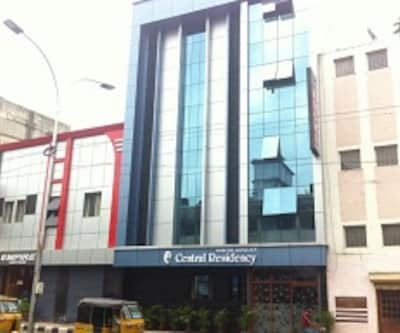 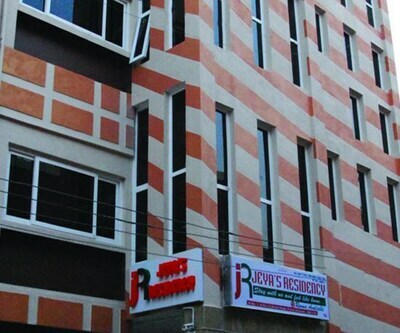 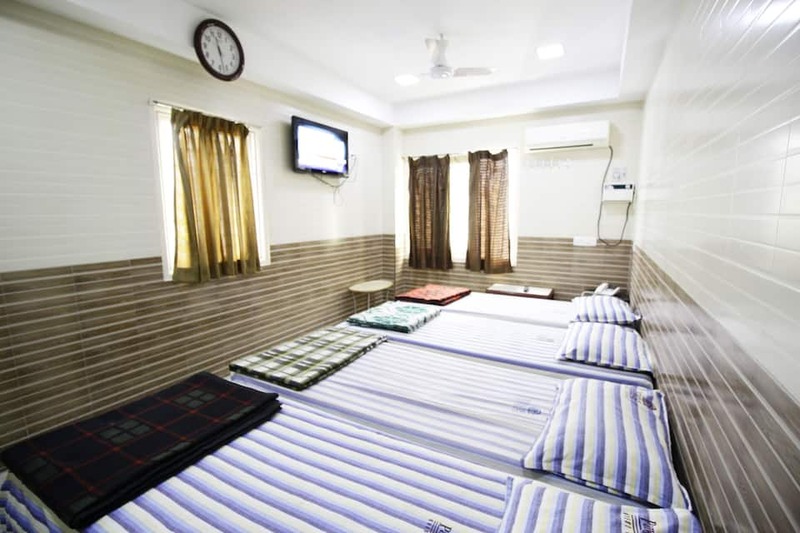 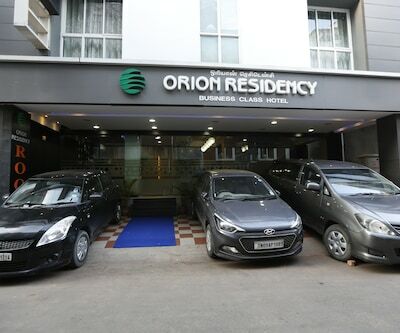 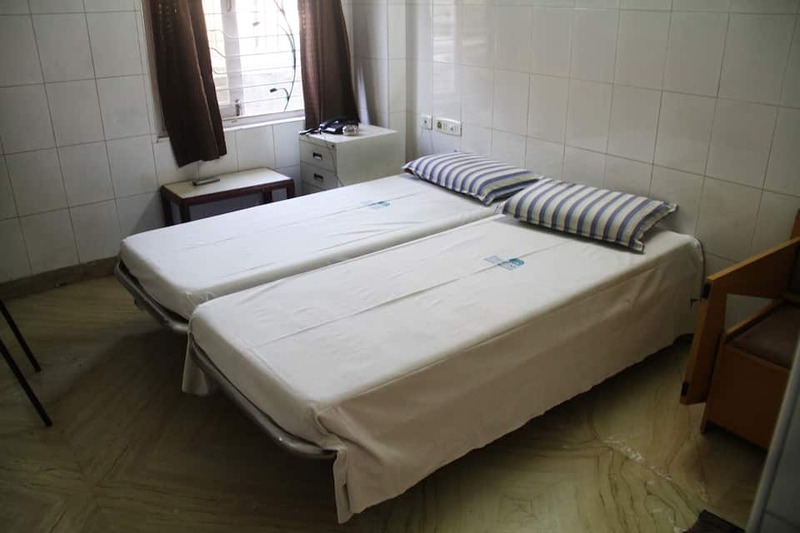 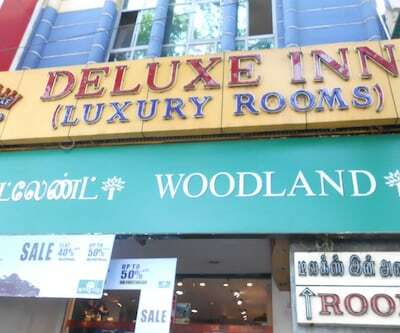 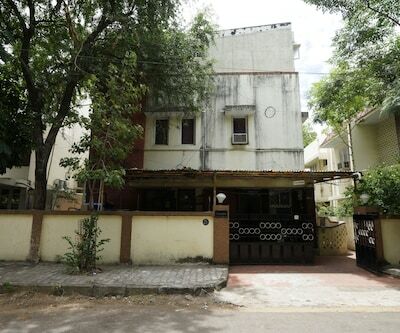 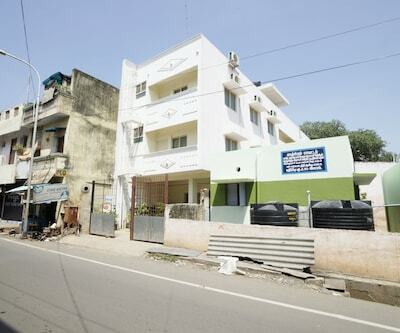 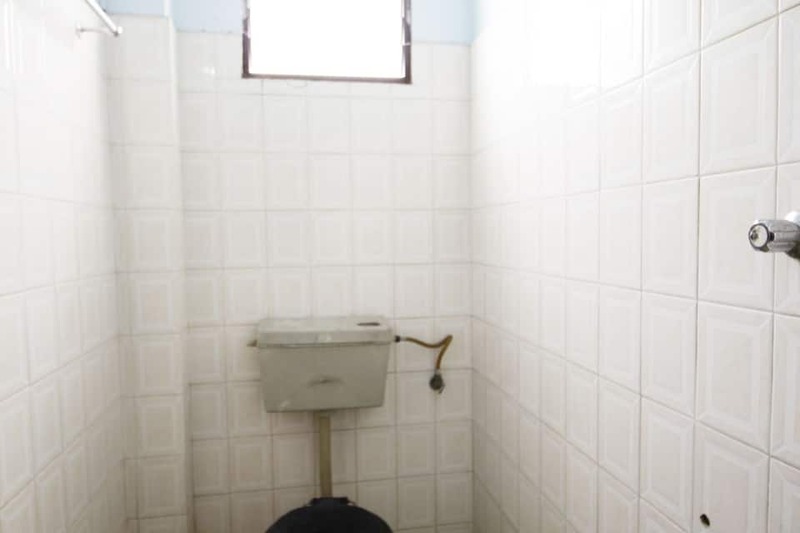 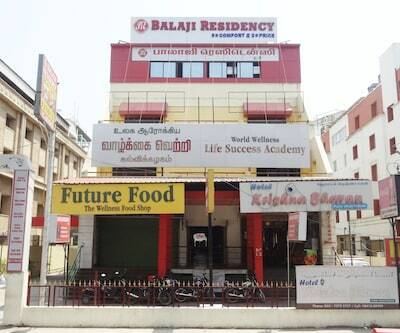 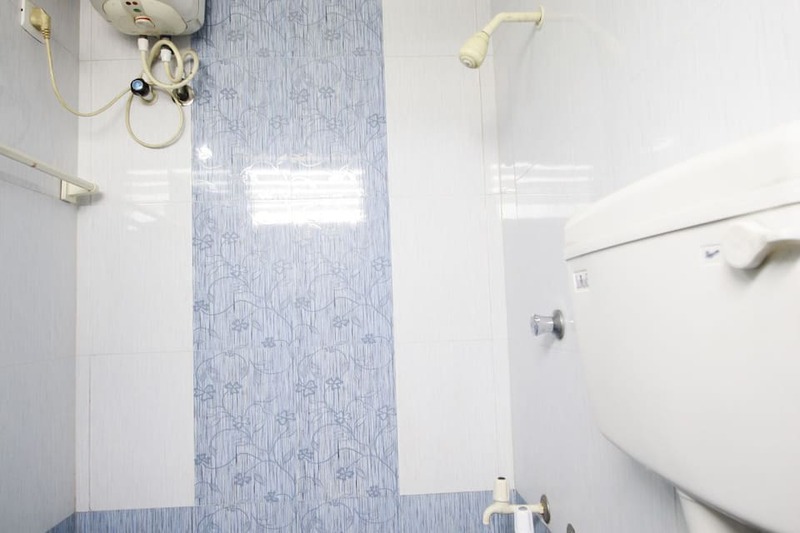 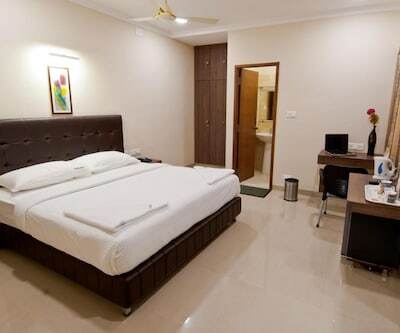 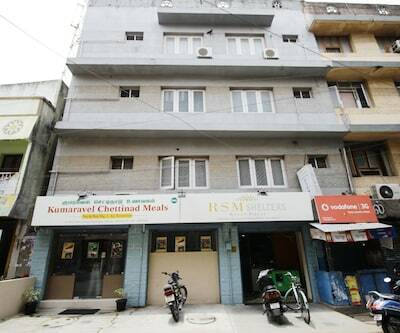 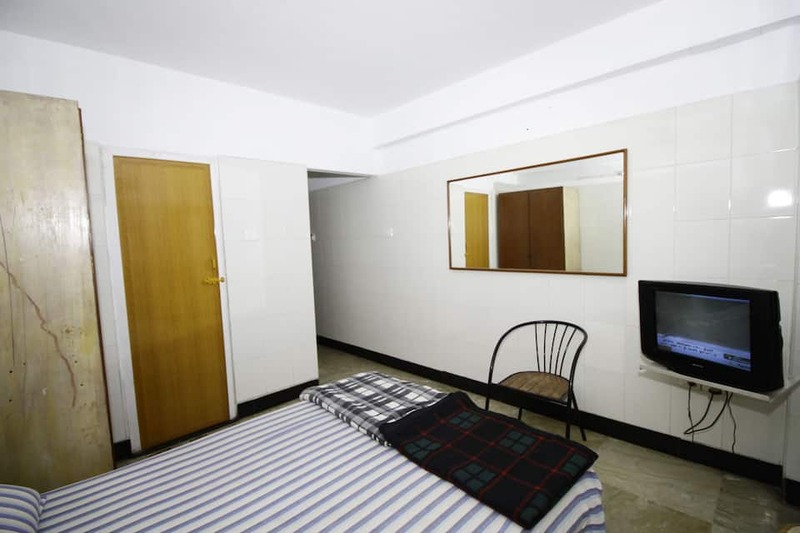 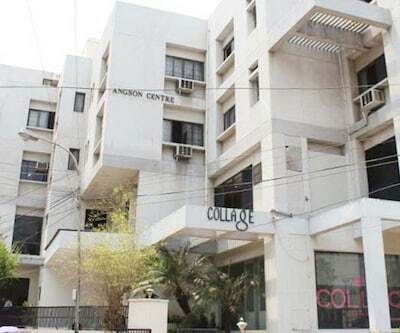 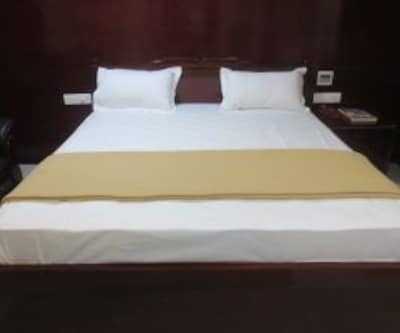 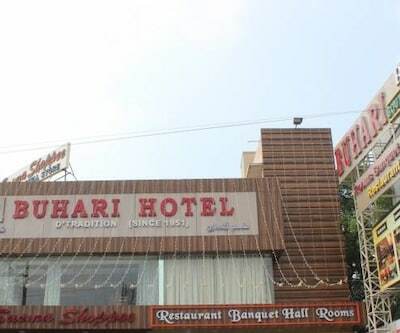 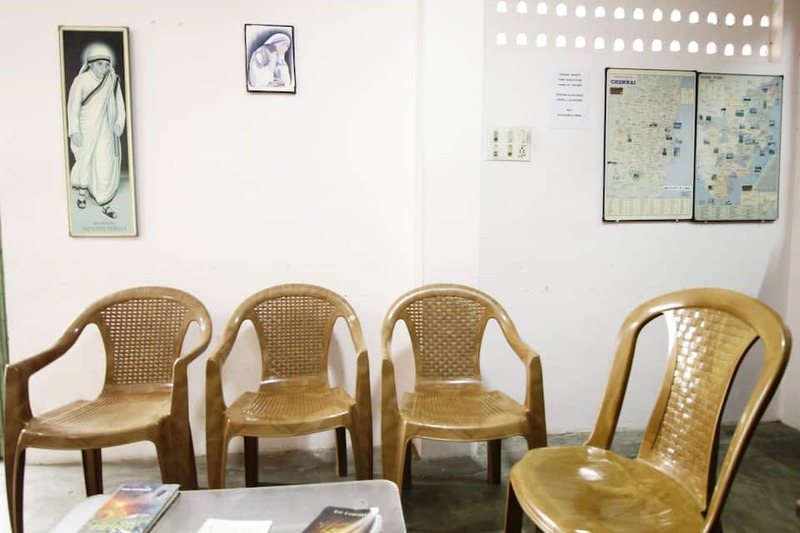 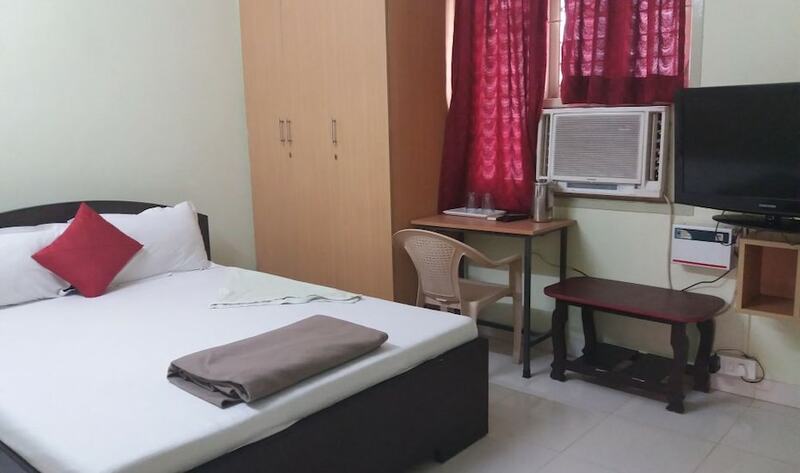 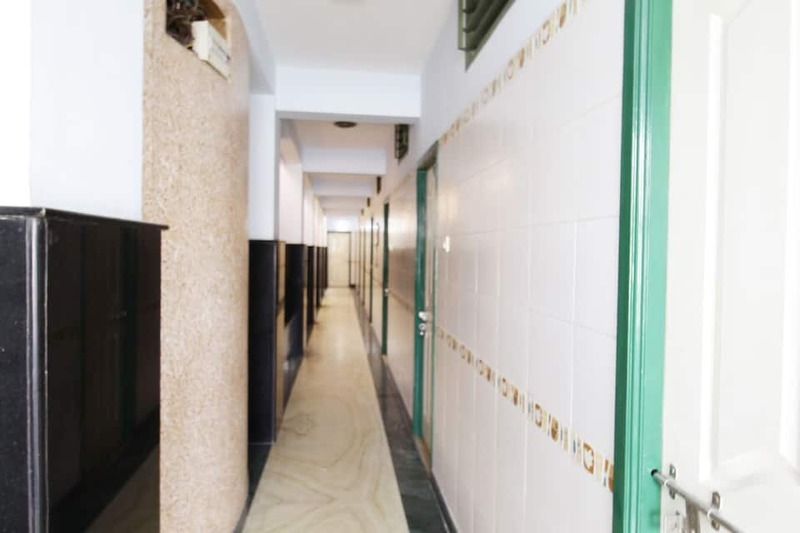 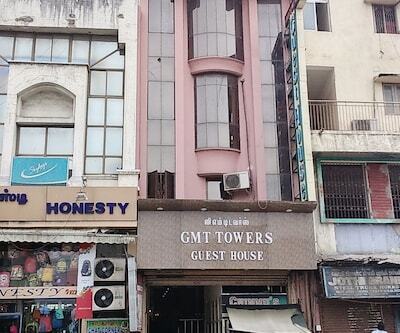 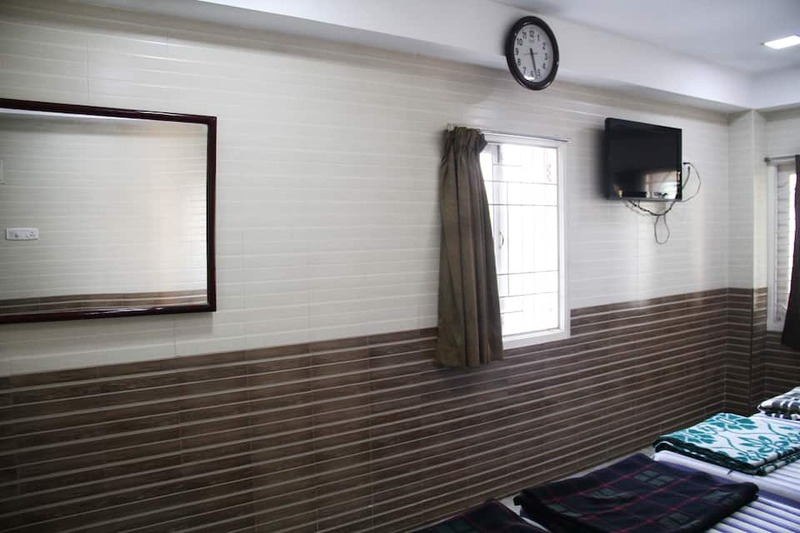 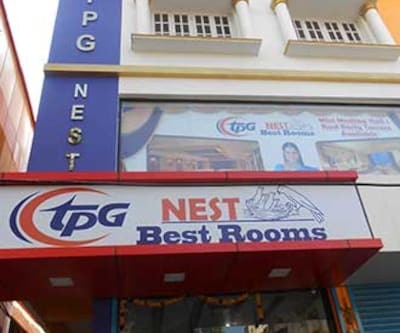 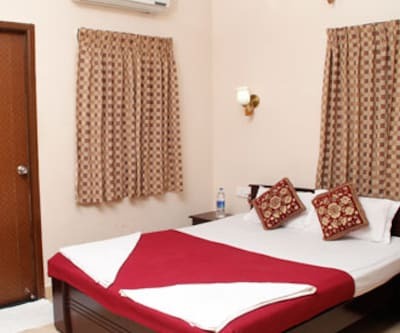 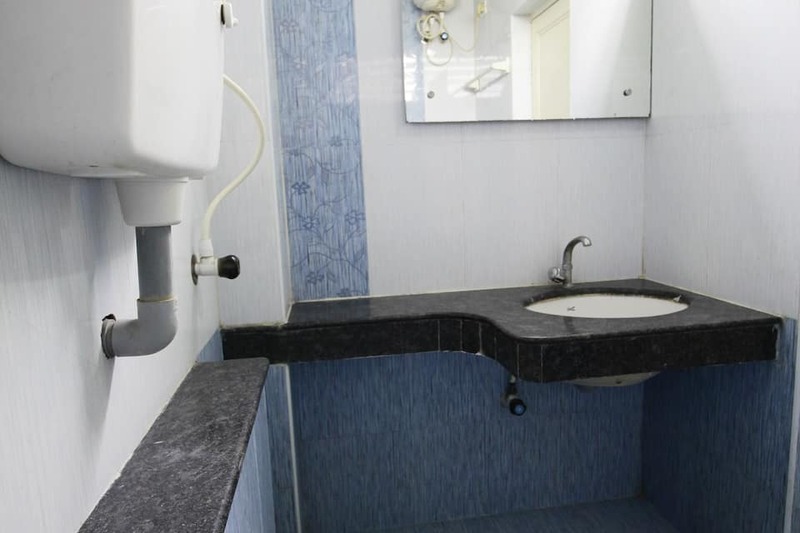 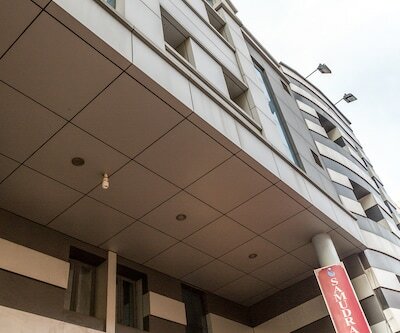 Each room has an attached bathroom with hot and cold water supply.This guest house in Chennai provides laundry, doctor-on-call, and photocopying services. 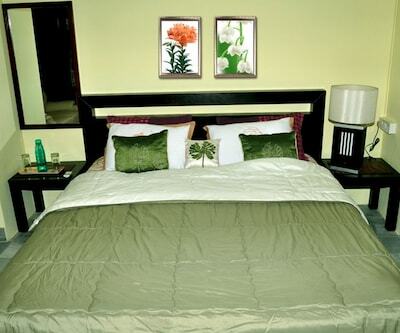 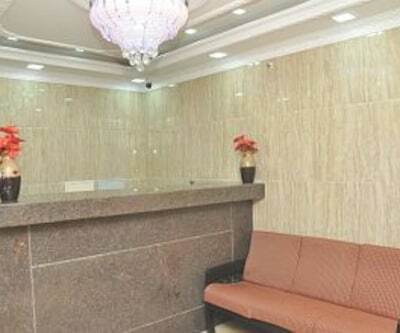 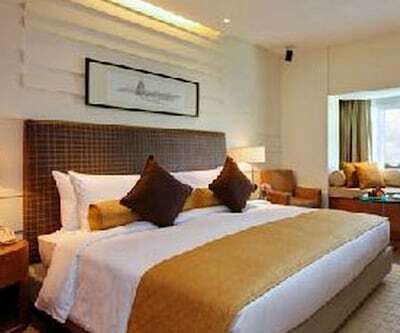 The on-site facilities include a meeting room.Paradise Guest House has a front desk to assist guests. 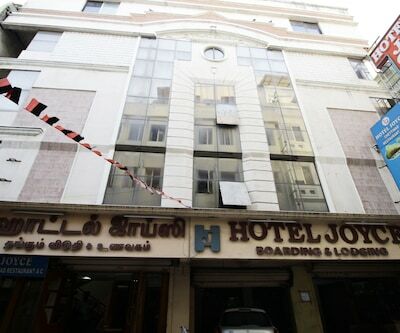 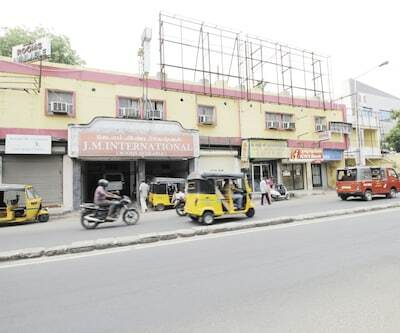 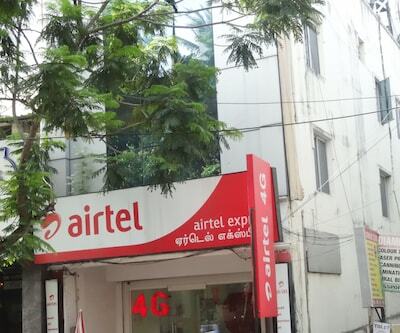 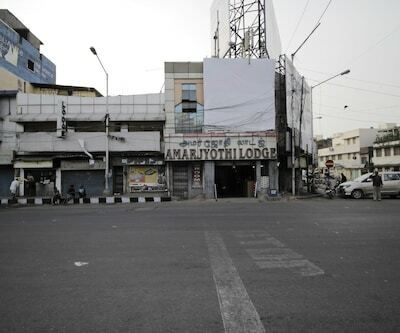 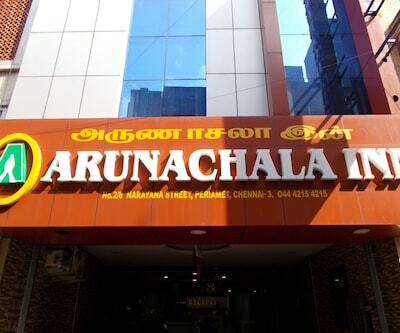 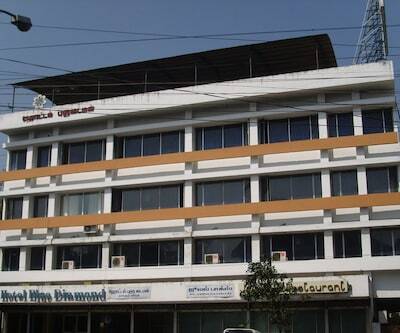 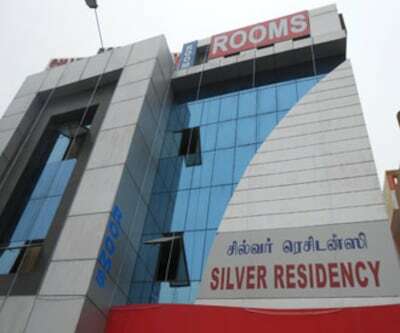 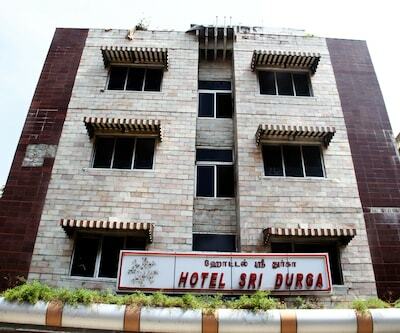 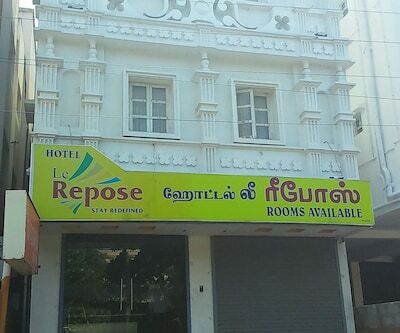 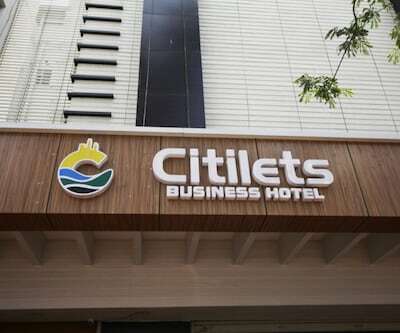 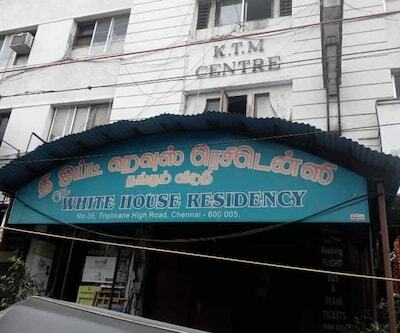 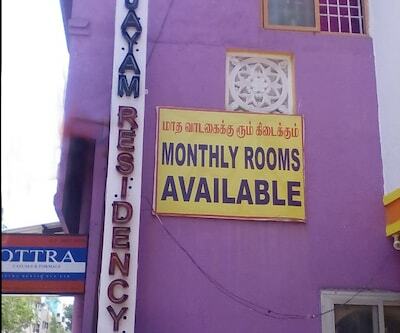 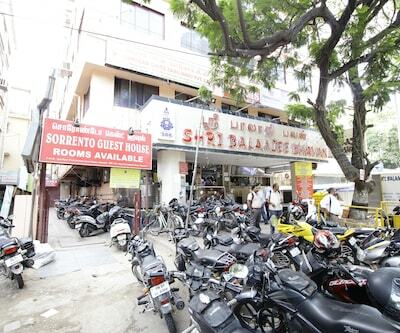 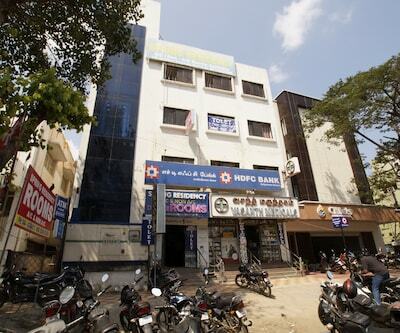 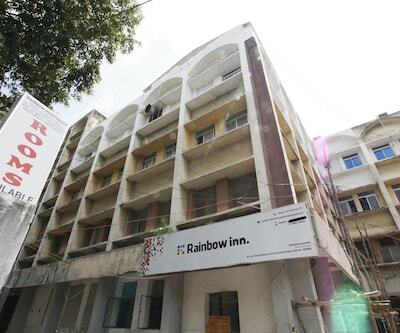 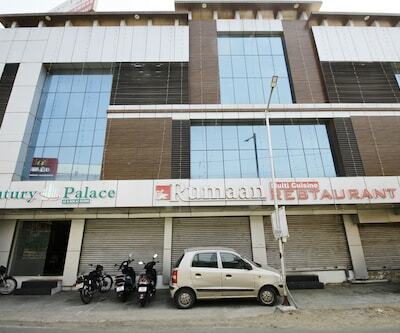 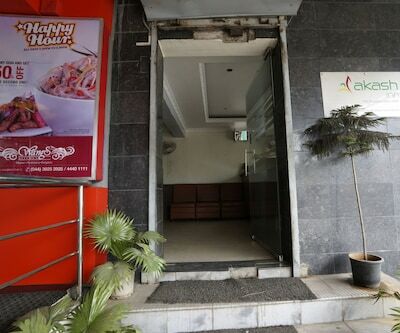 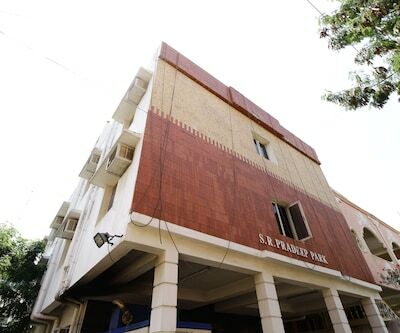 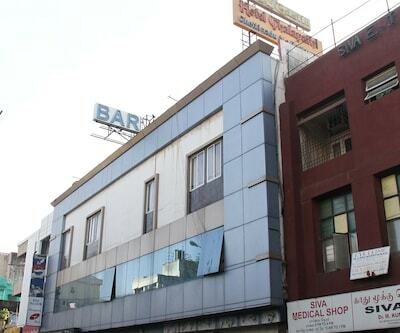 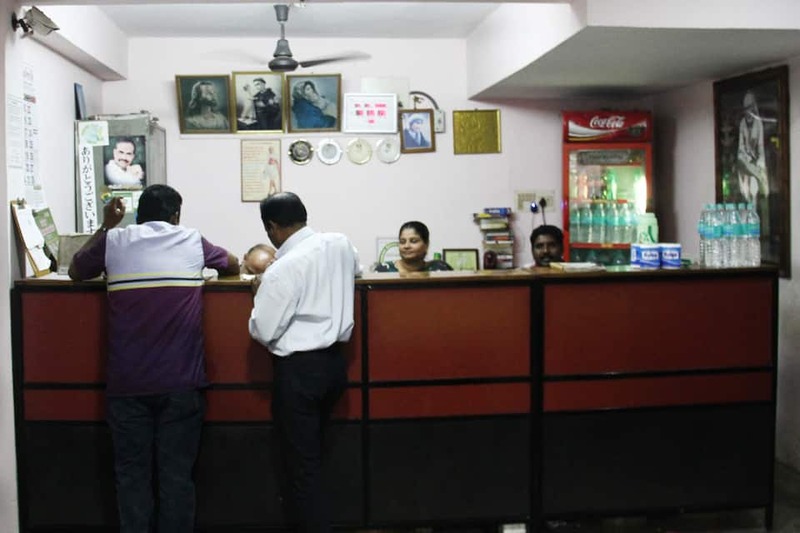 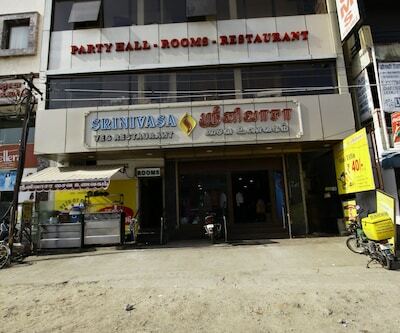 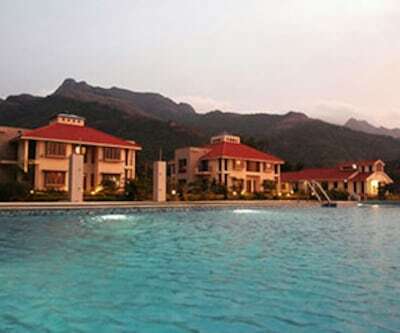 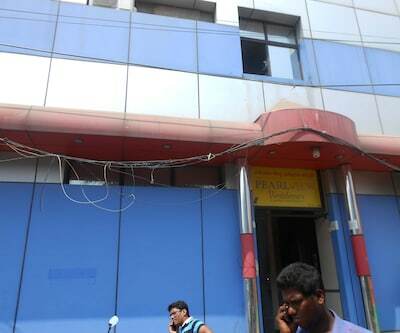 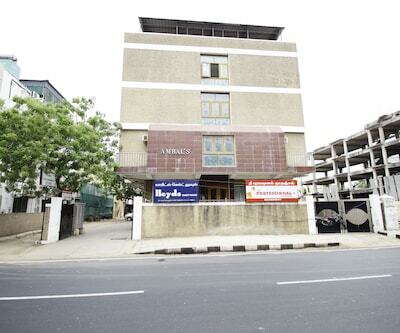 It is located at 2 km from the Ice House Bus Stand and is accessible from the Chennai International Airport (17 km). 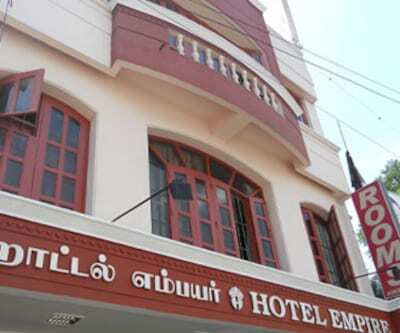 The Kapaleeswarar Temple (4 km), Elliots Beach (10 km), and Ashtalakshmi Temple (11 km) are a few places that guests can visit.